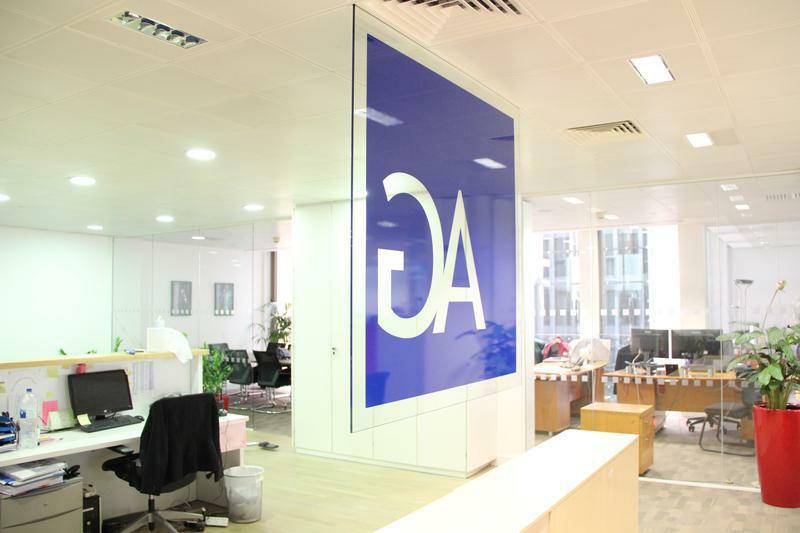 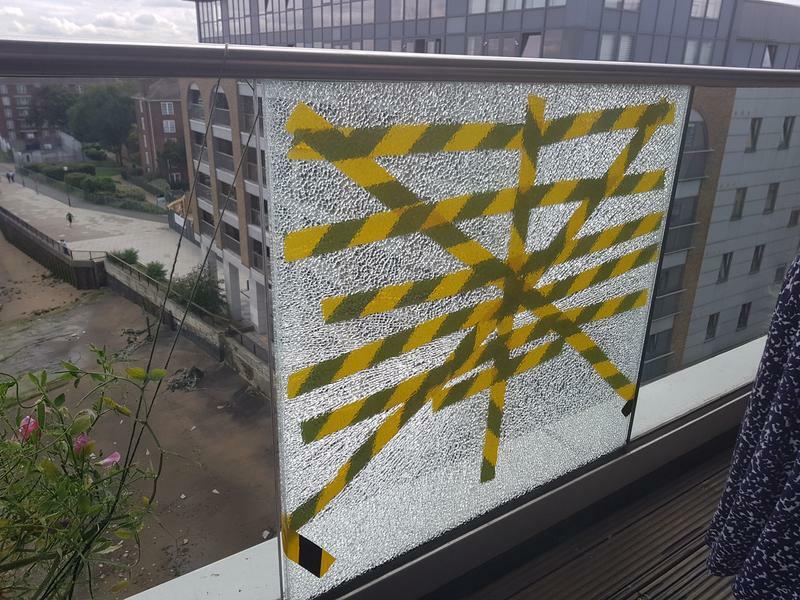 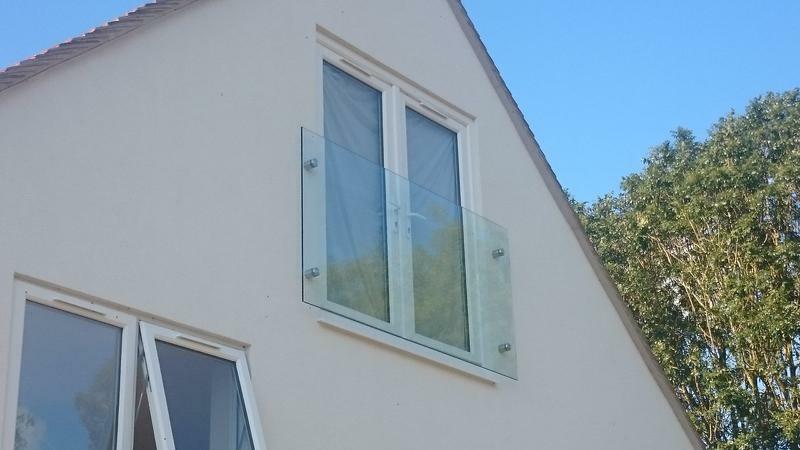 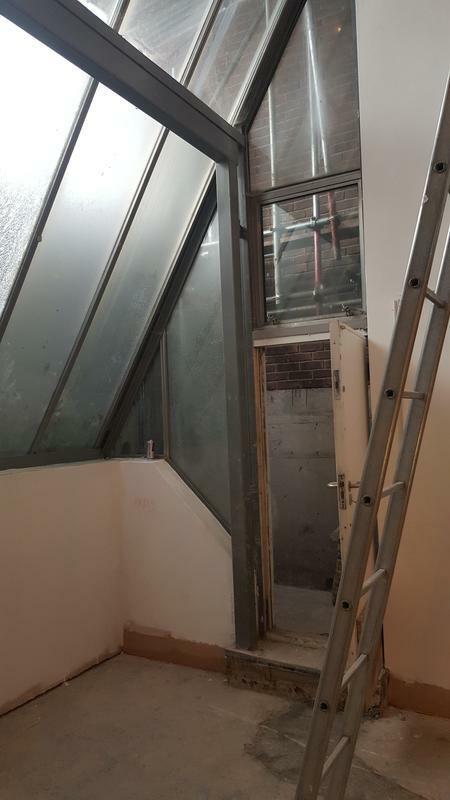 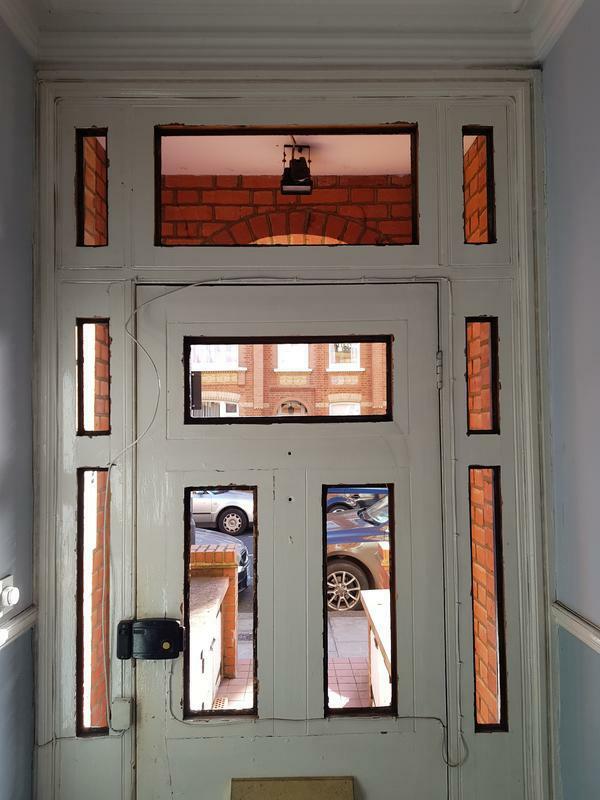 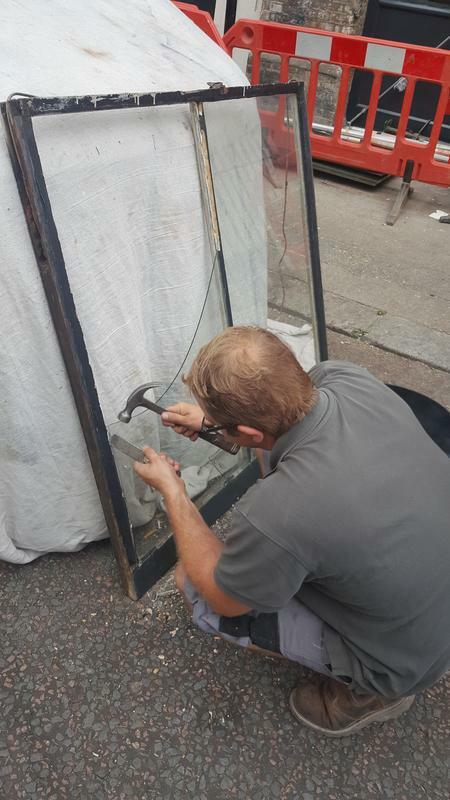 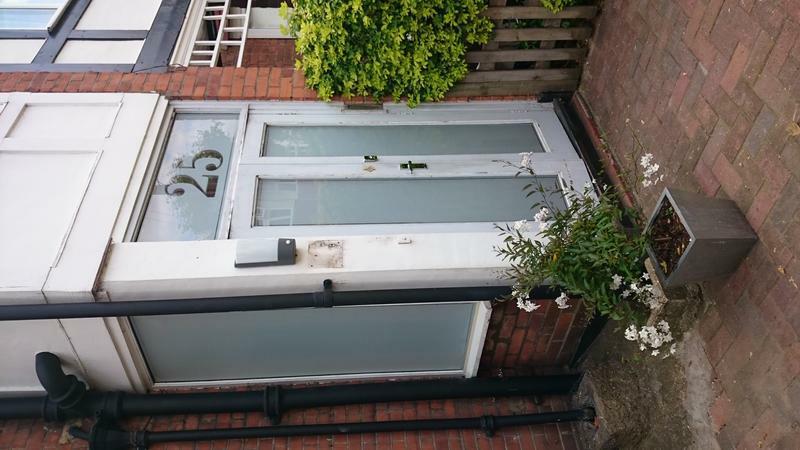 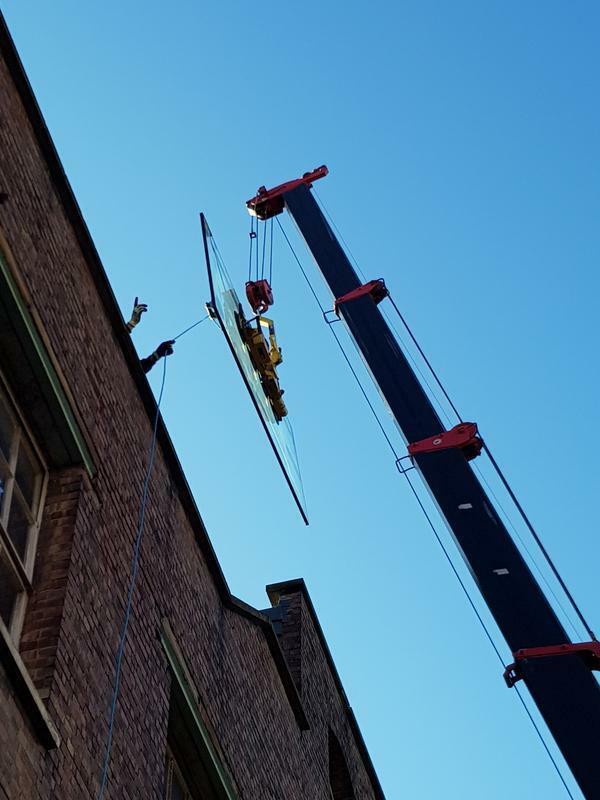 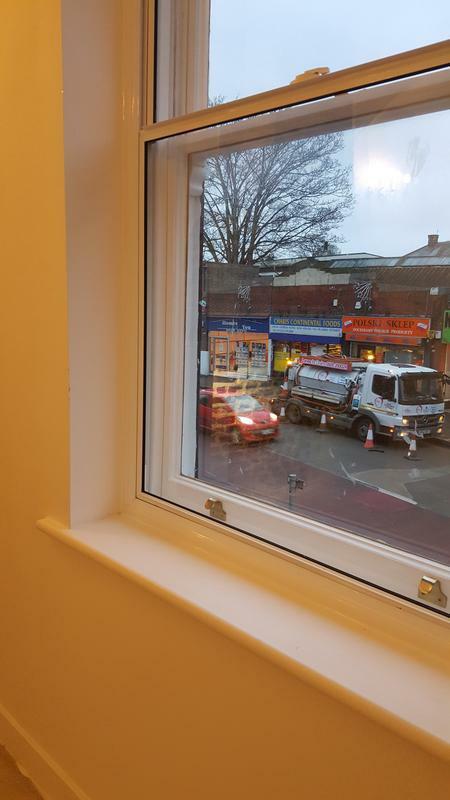 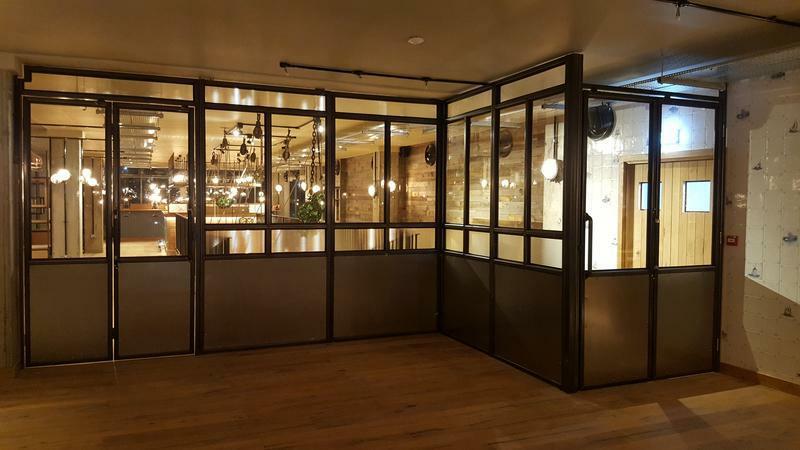 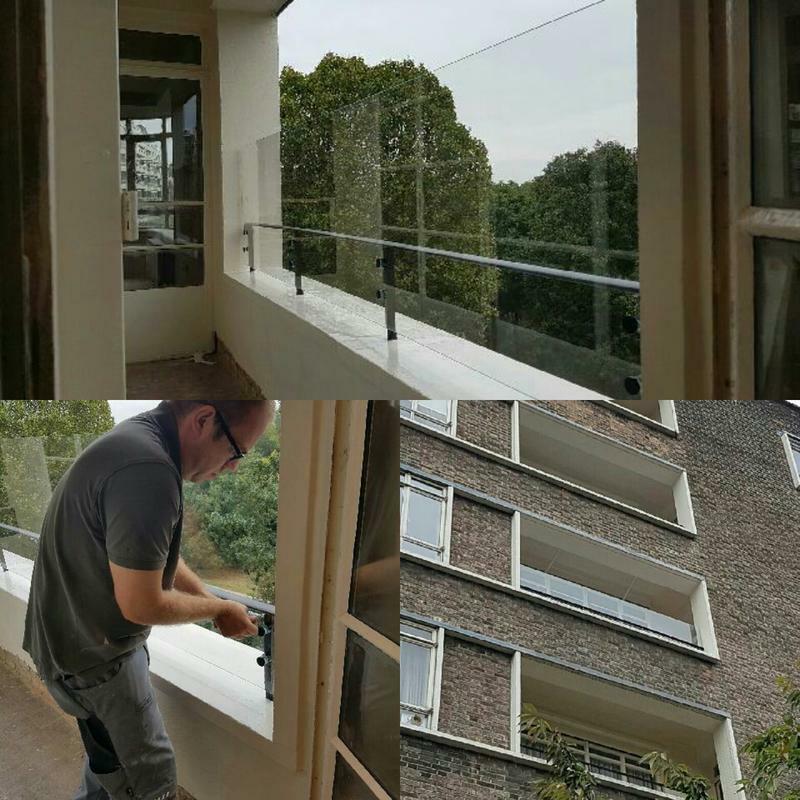 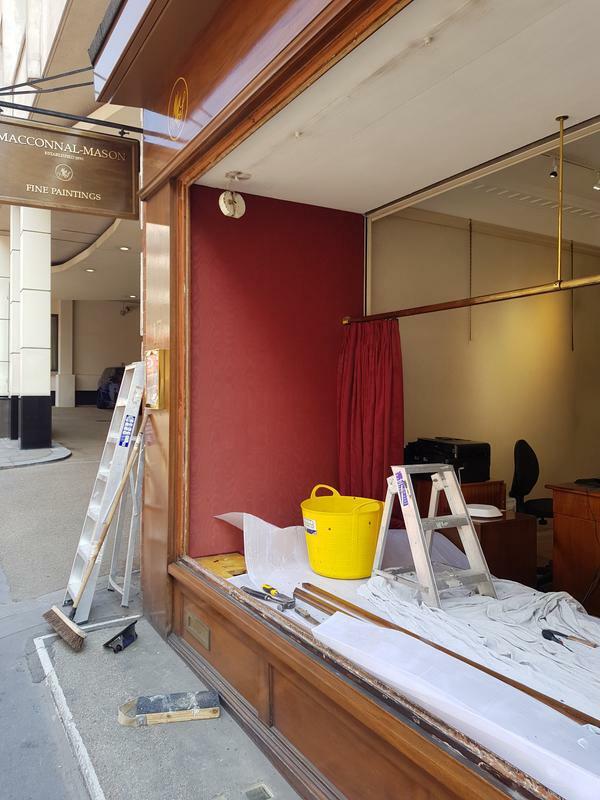 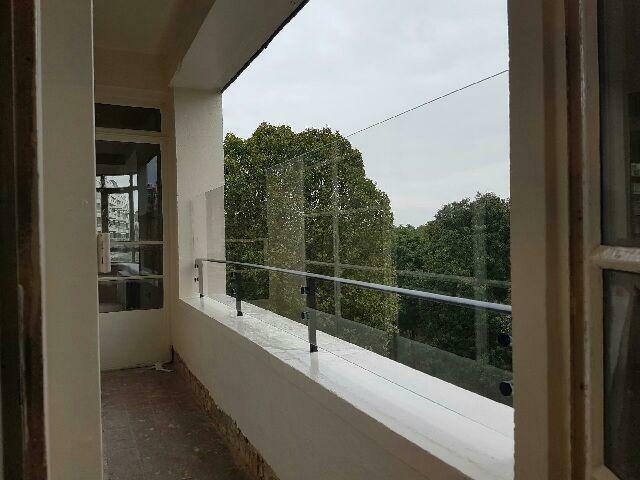 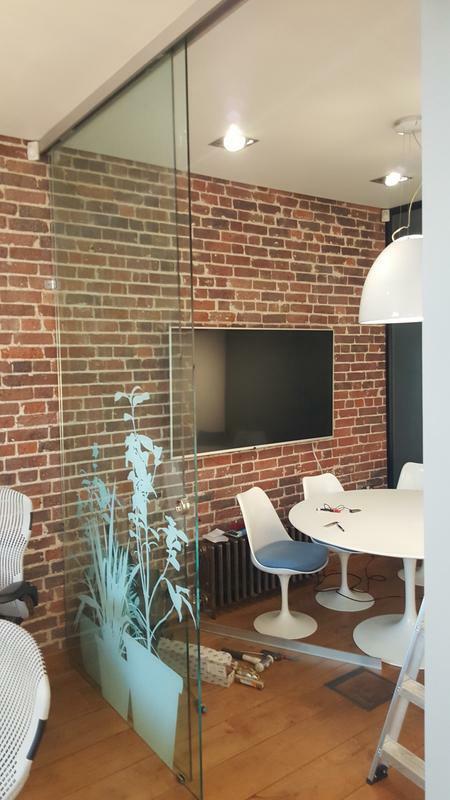 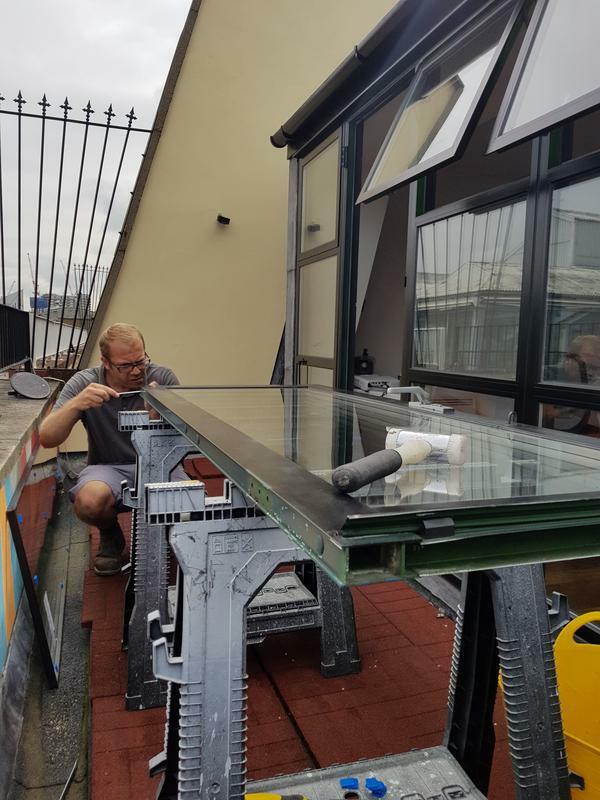 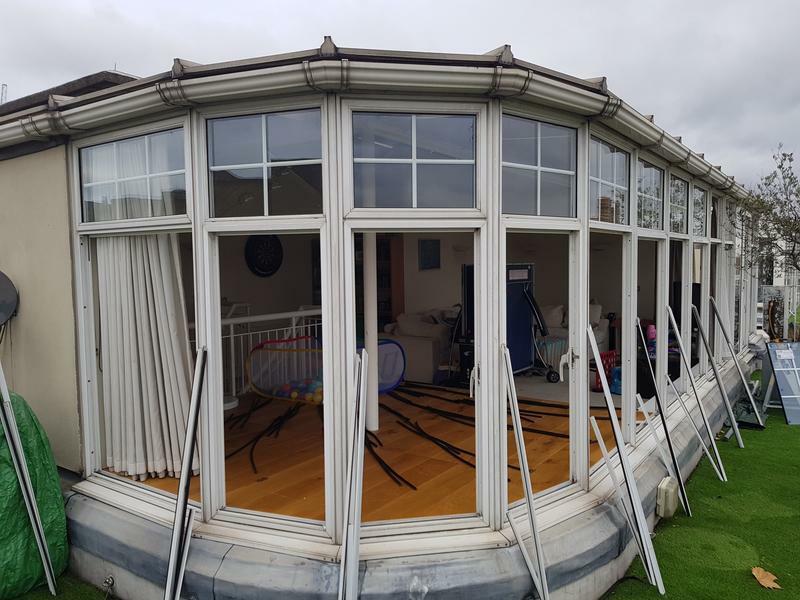 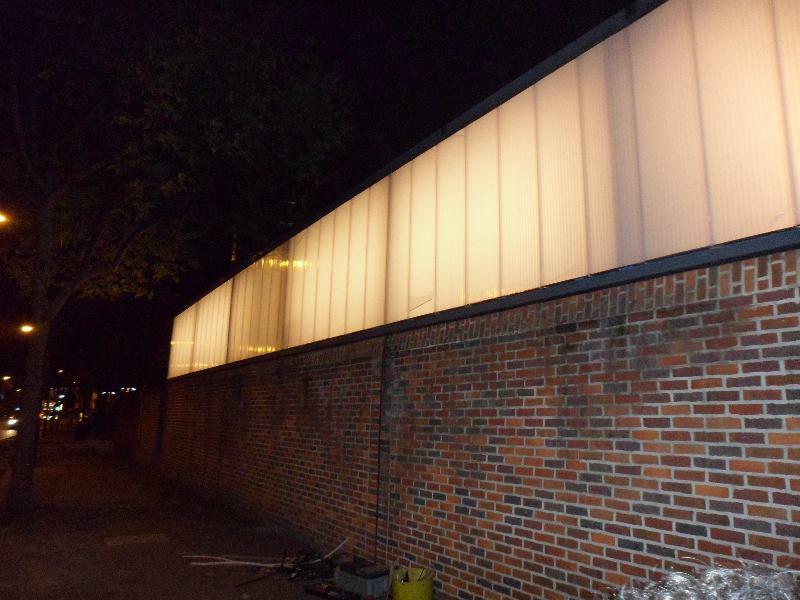 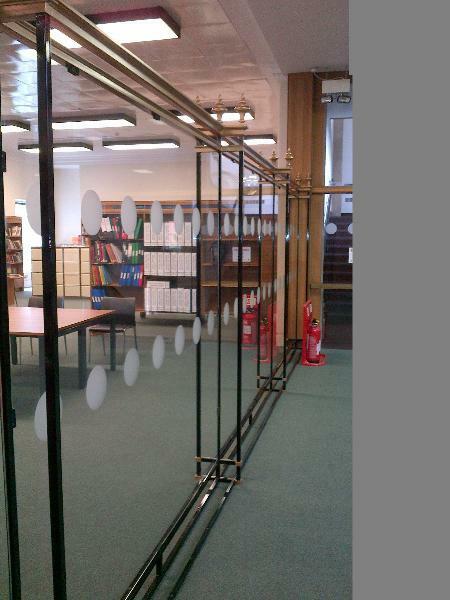 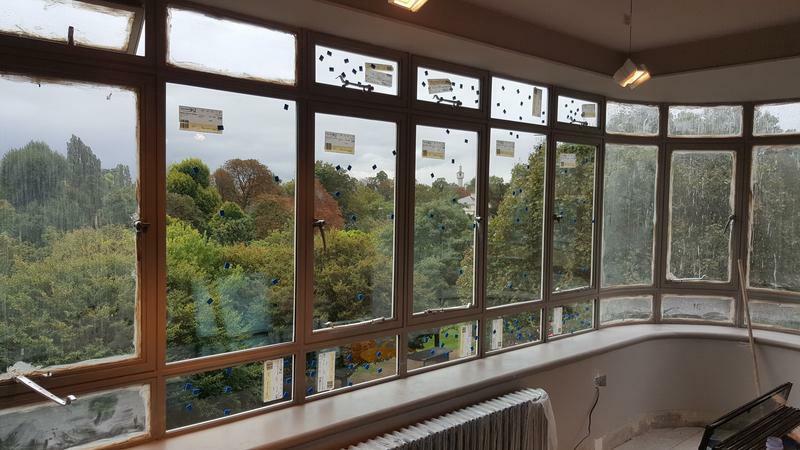 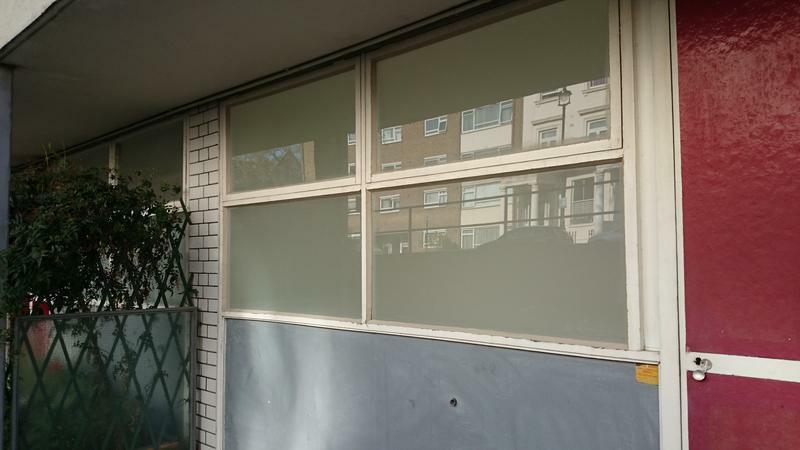 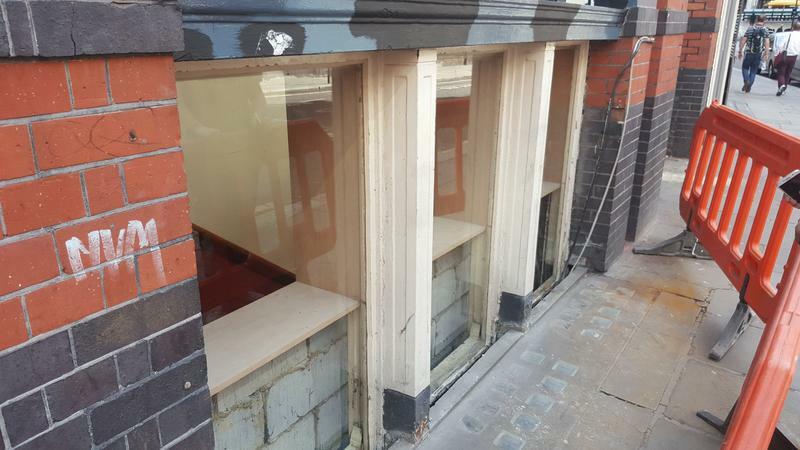 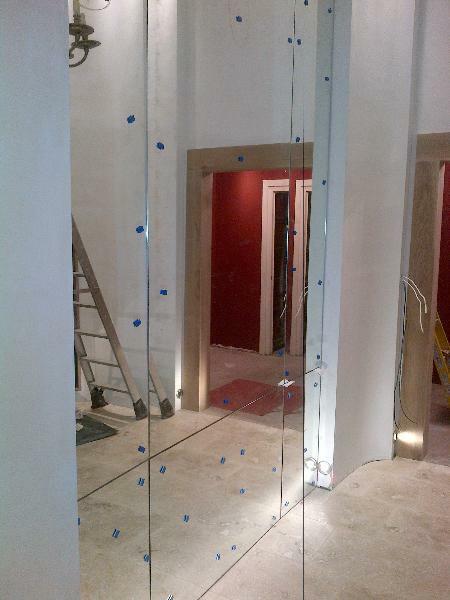 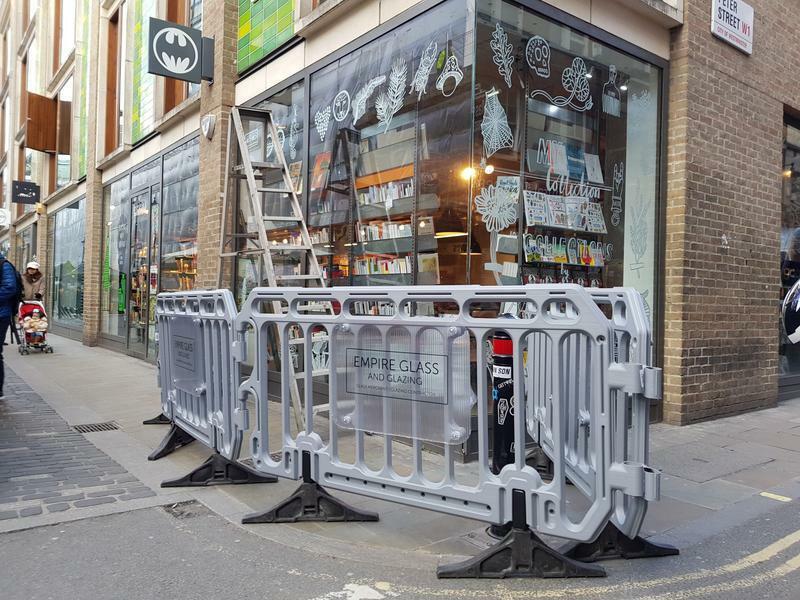 Empire Glass and Glazing Ltd are one of London's most reliable and knowledgeable family owned glazing contractors operating from our office in the Borough and factory in Greenwich. 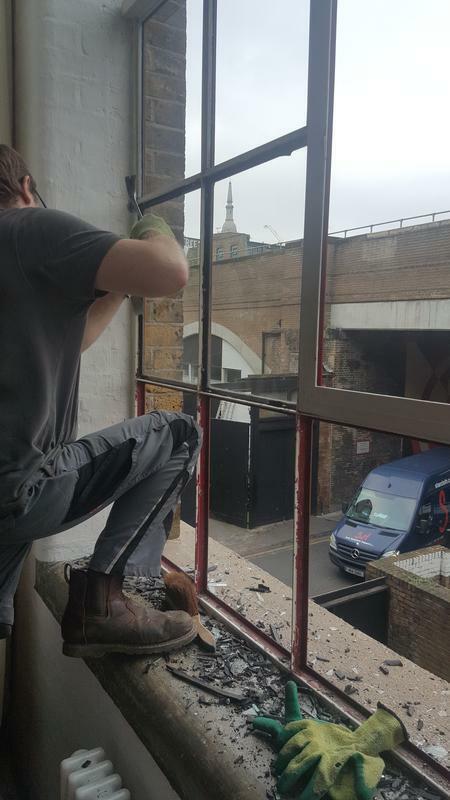 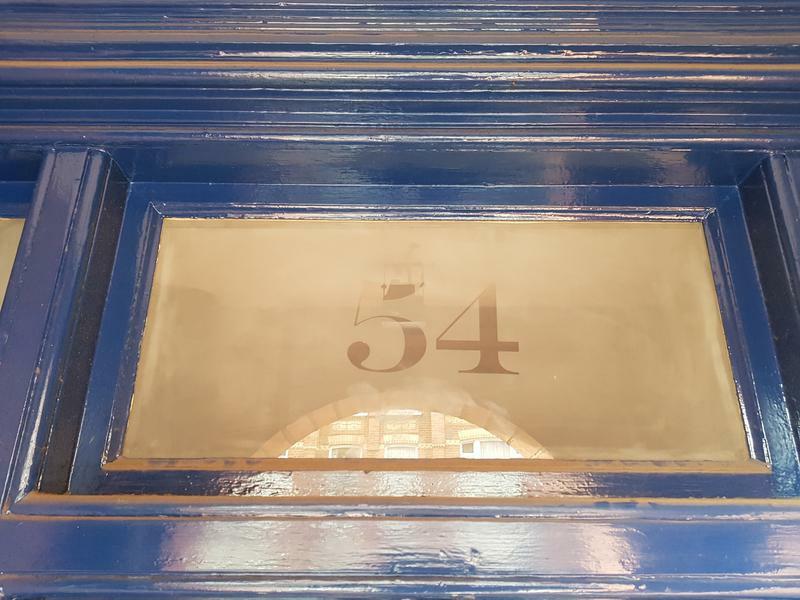 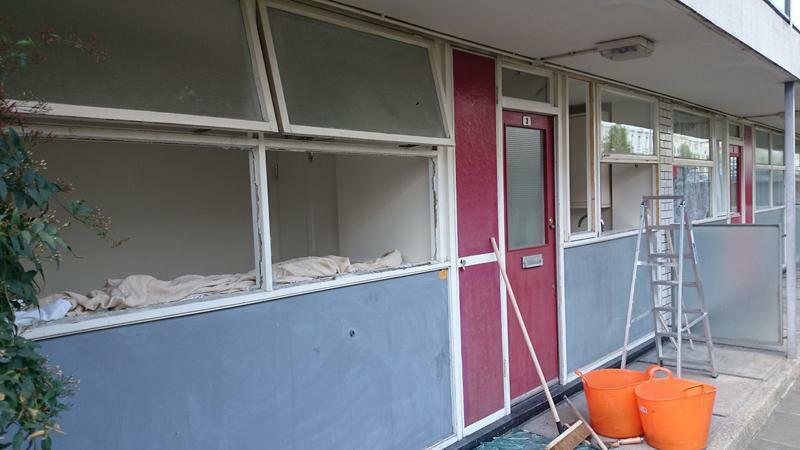 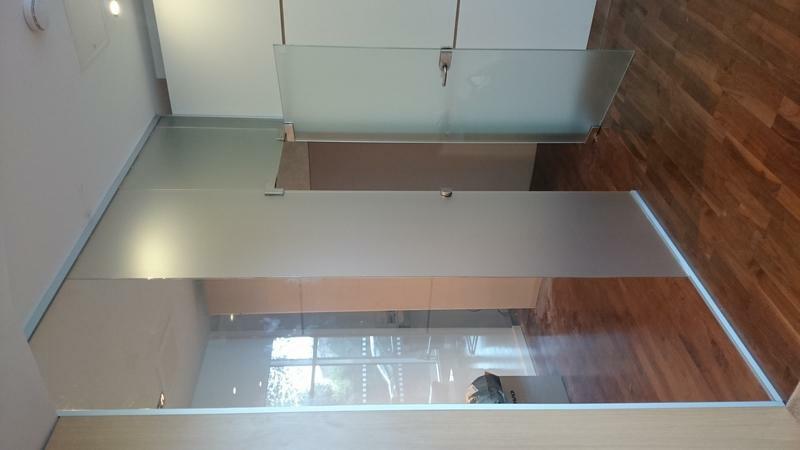 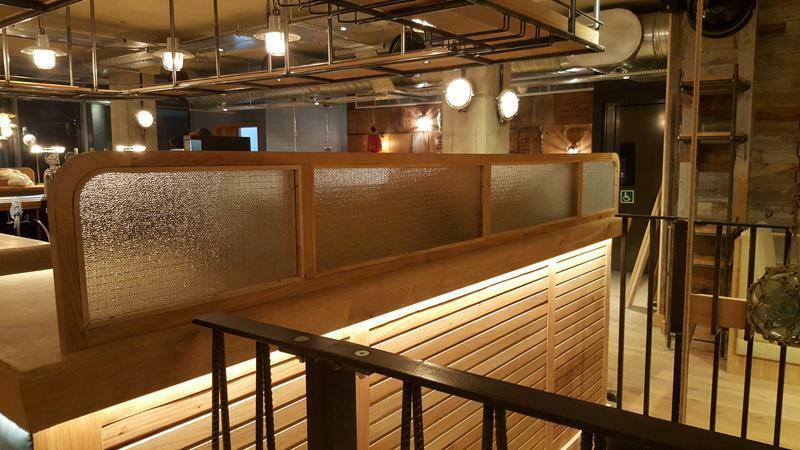 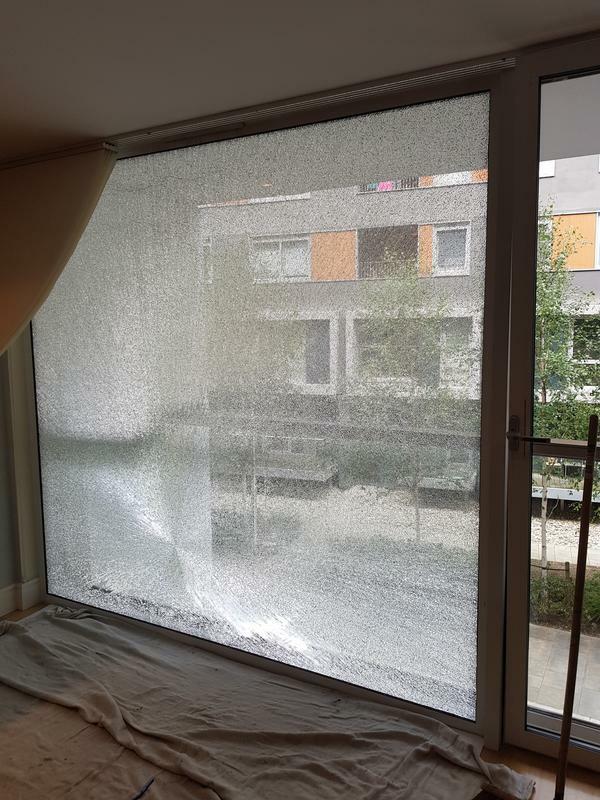 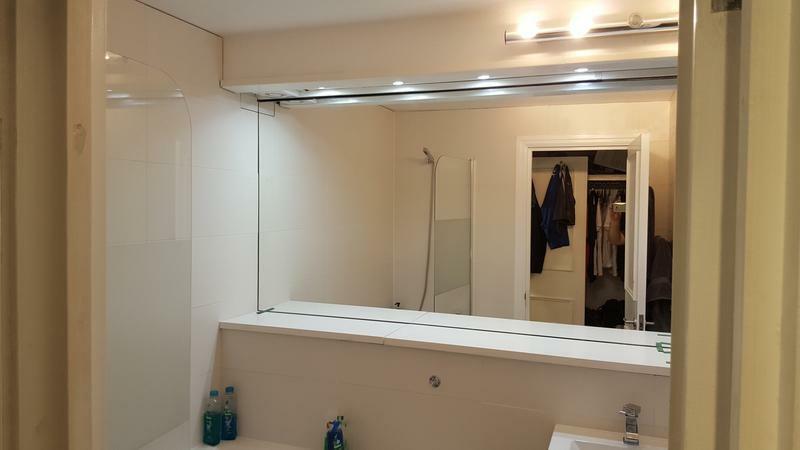 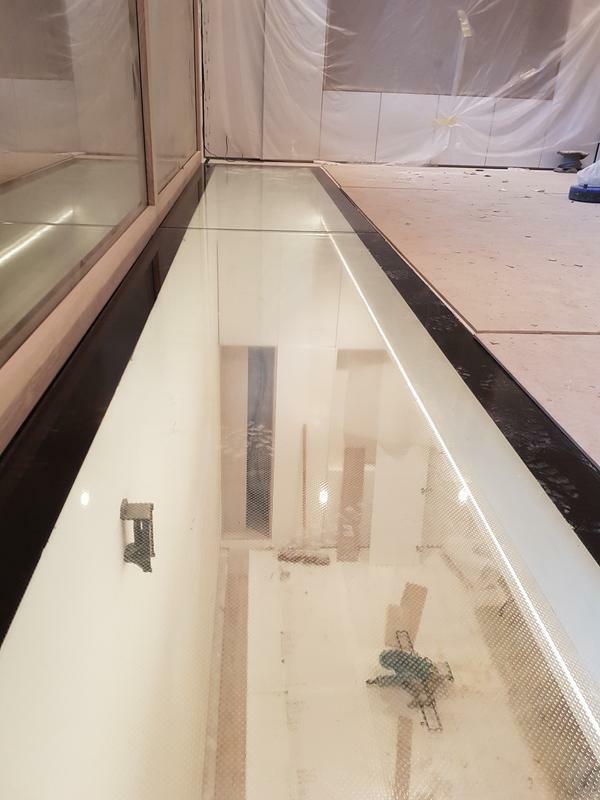 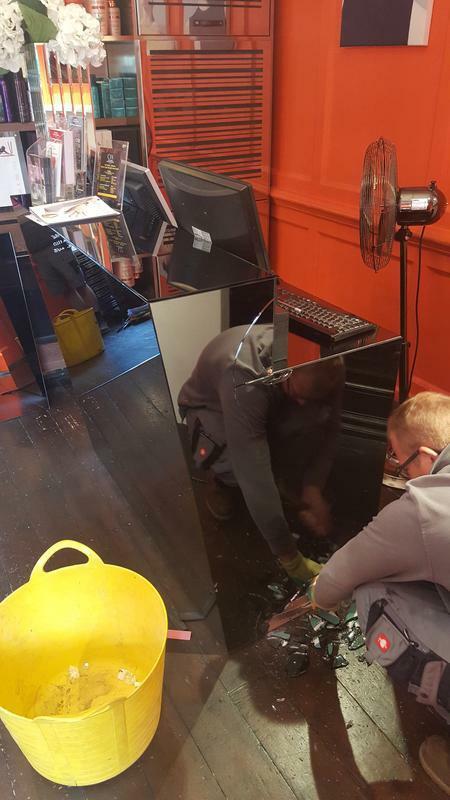 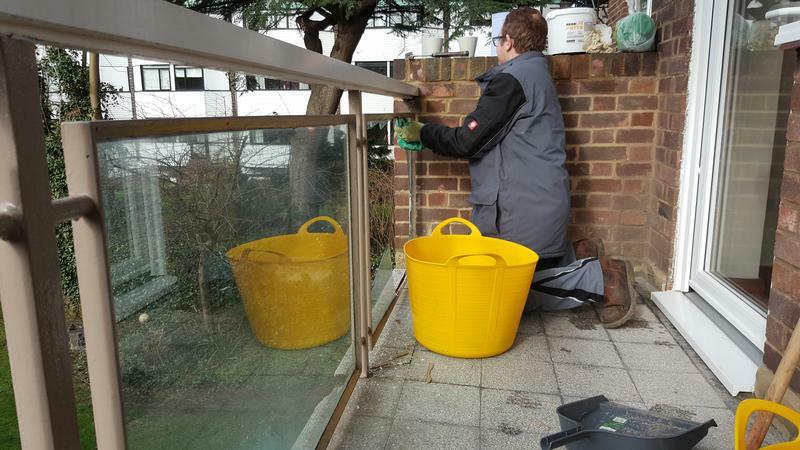 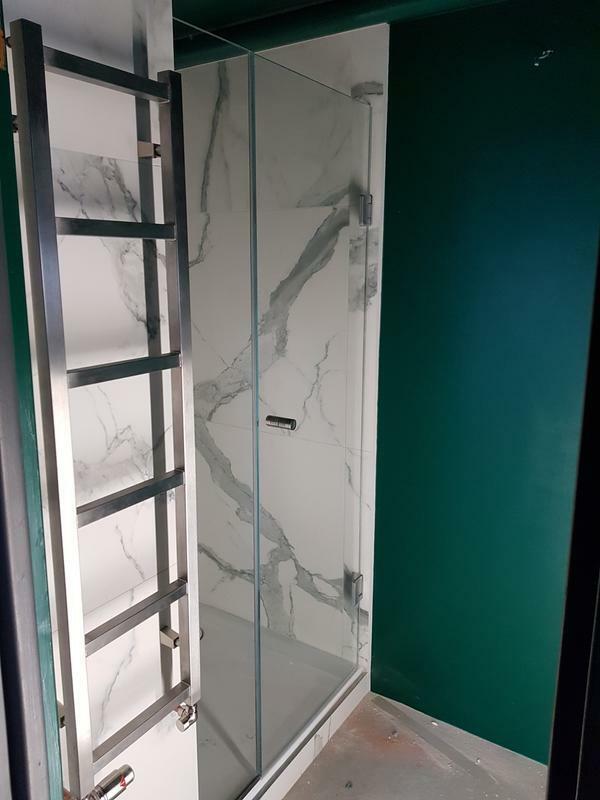 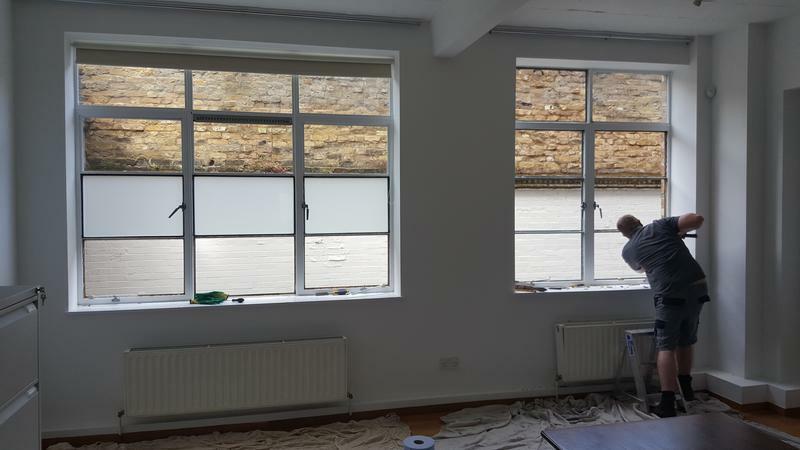 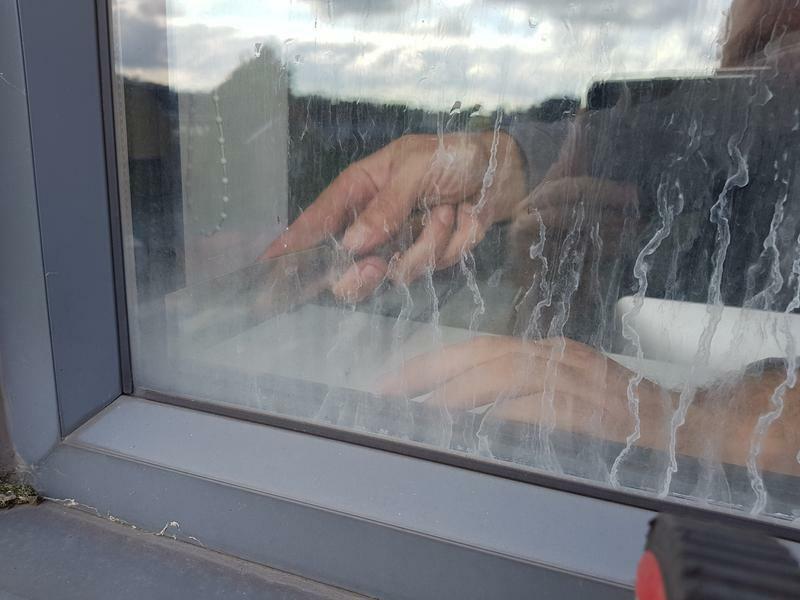 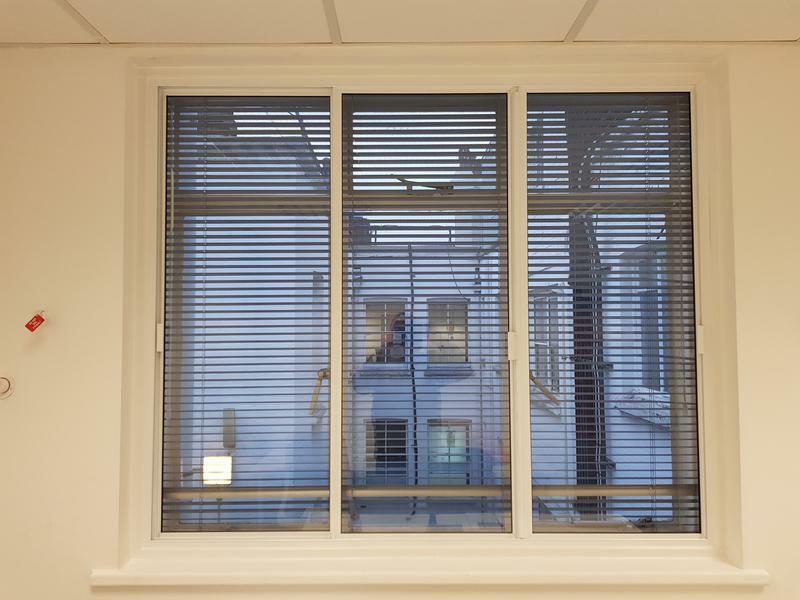 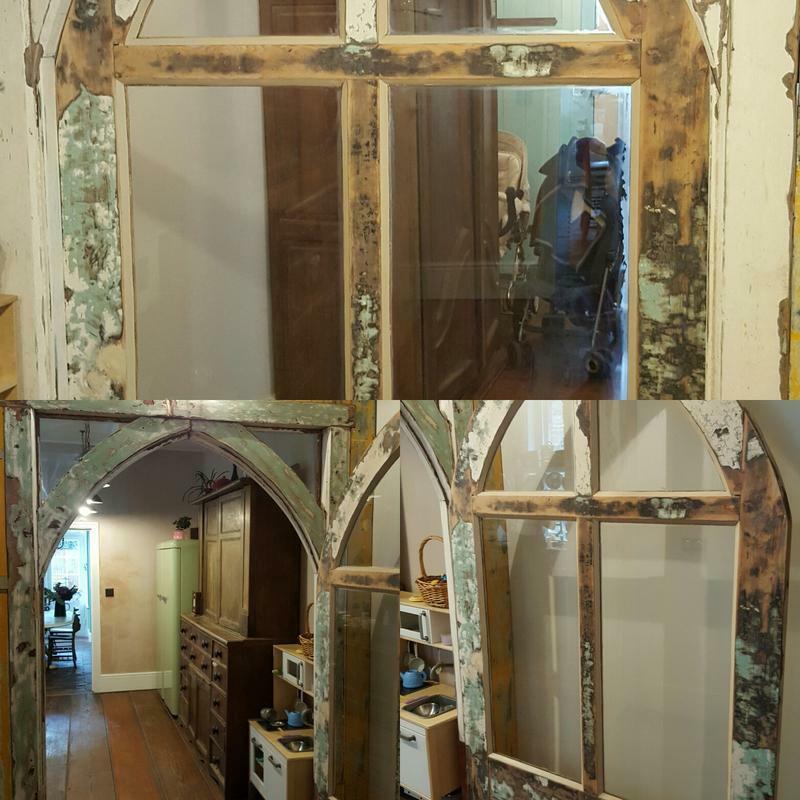 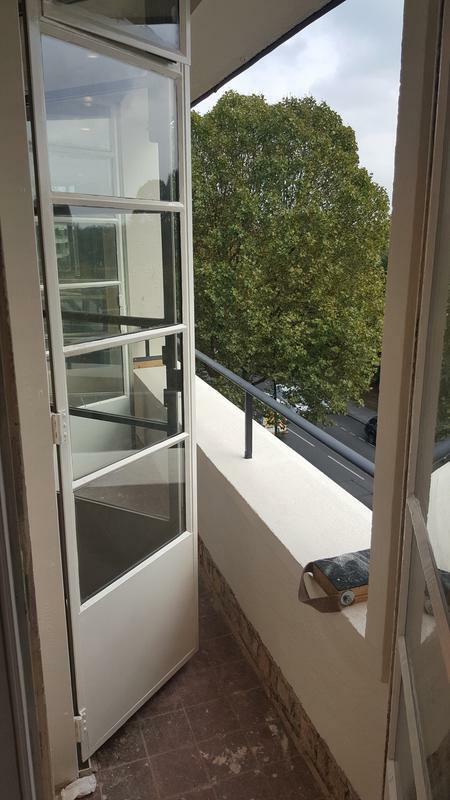 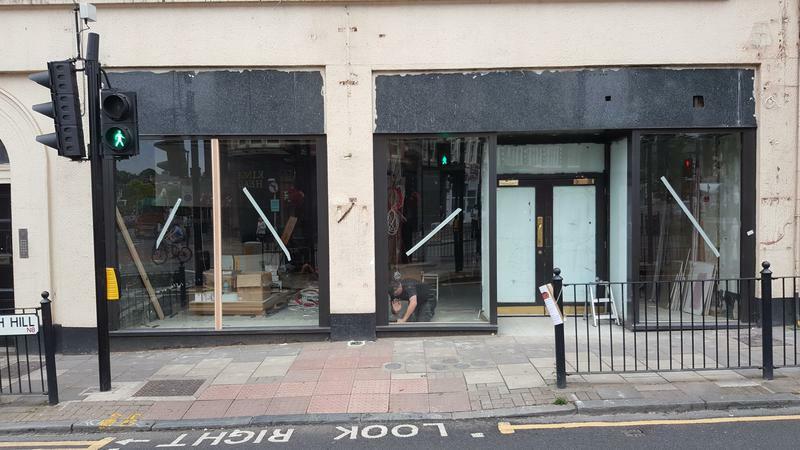 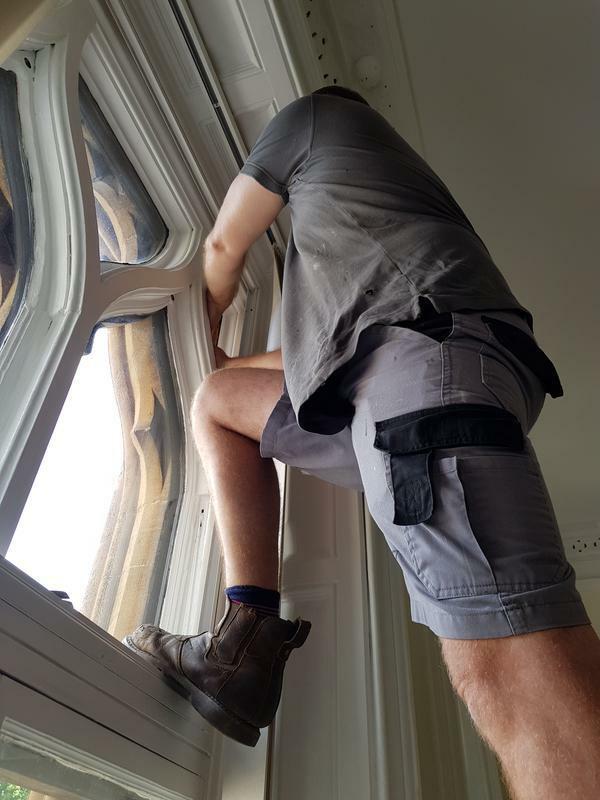 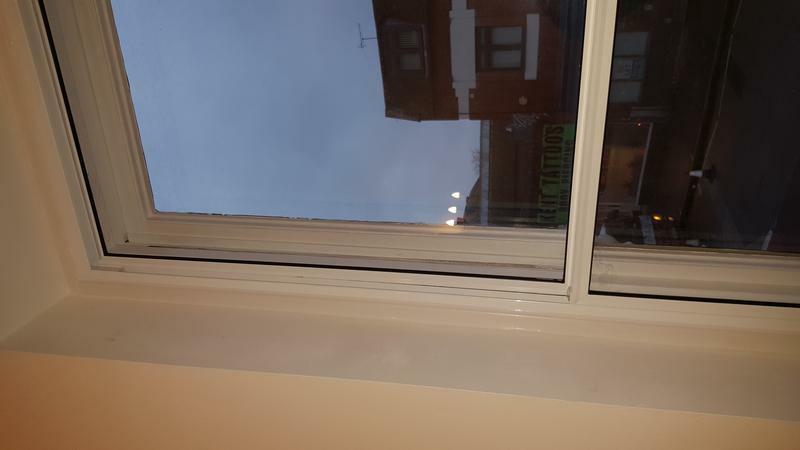 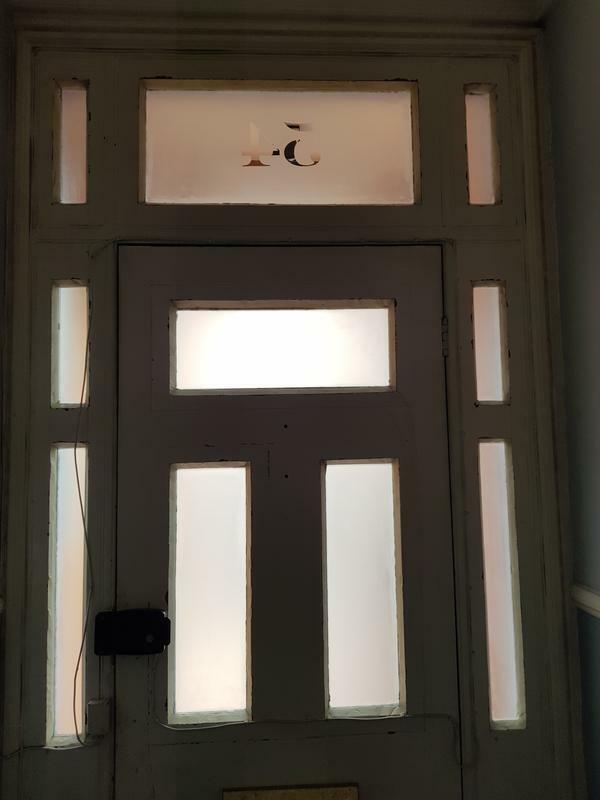 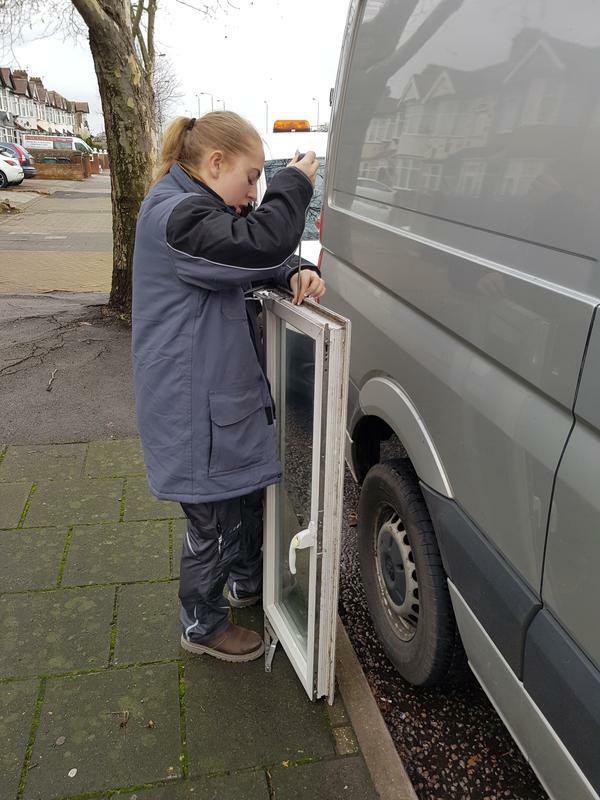 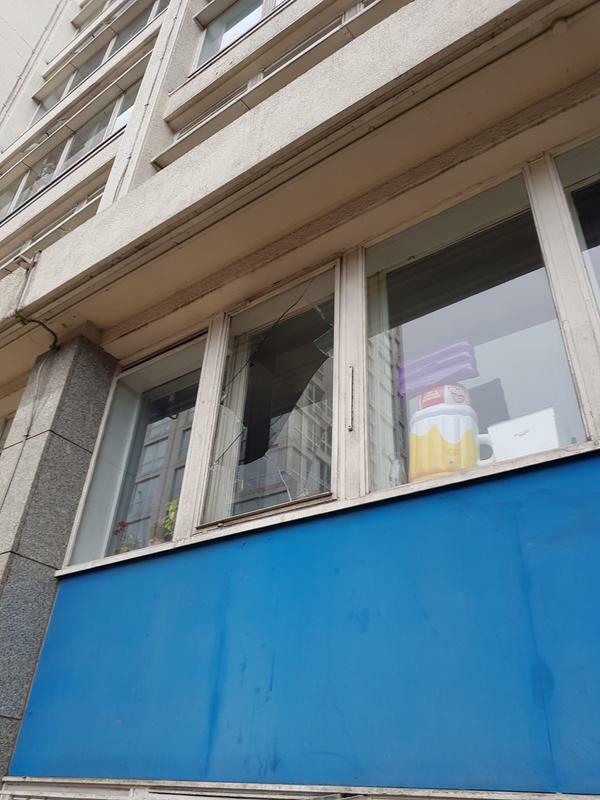 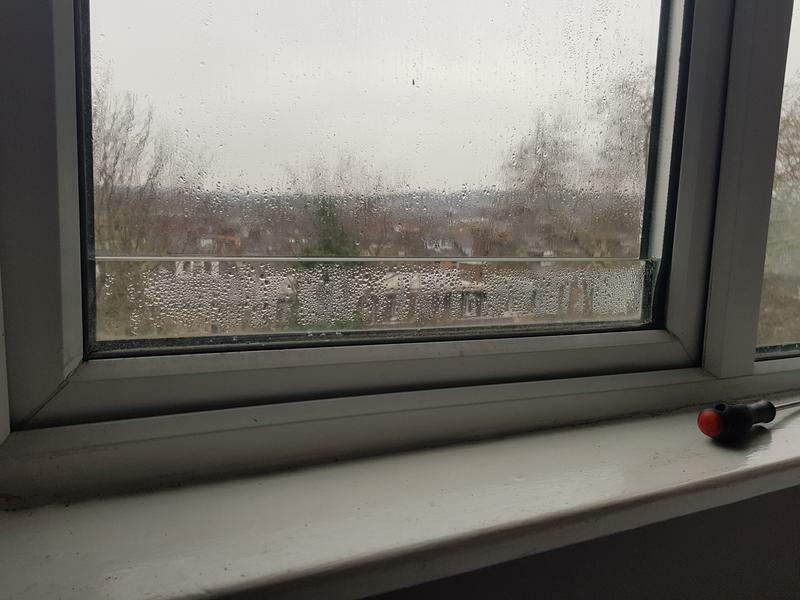 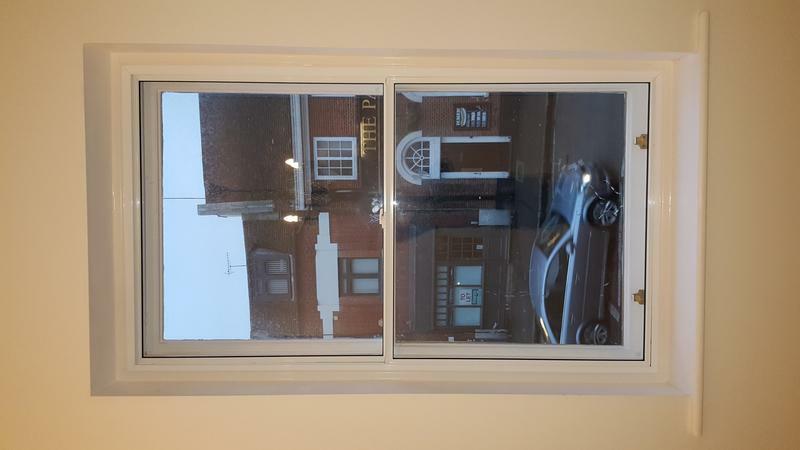 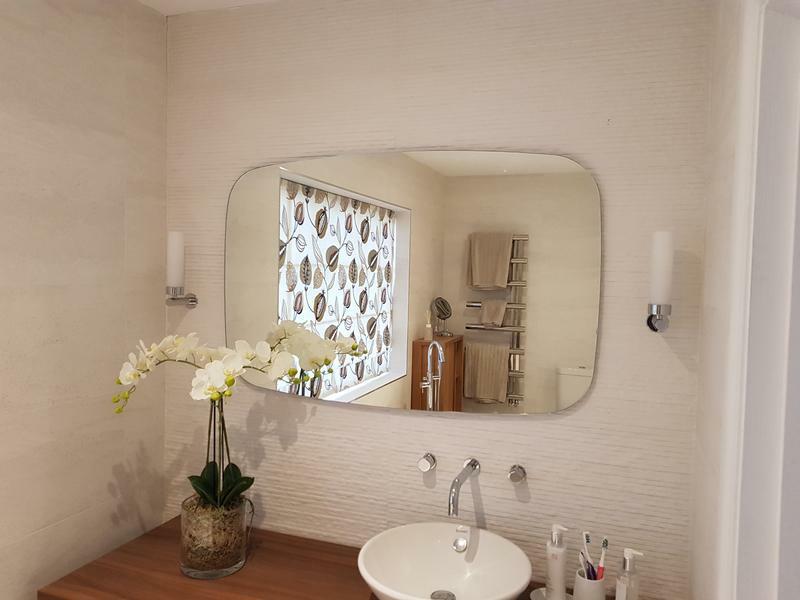 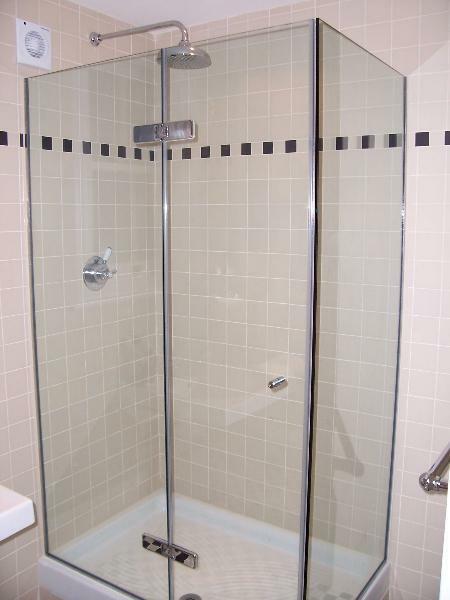 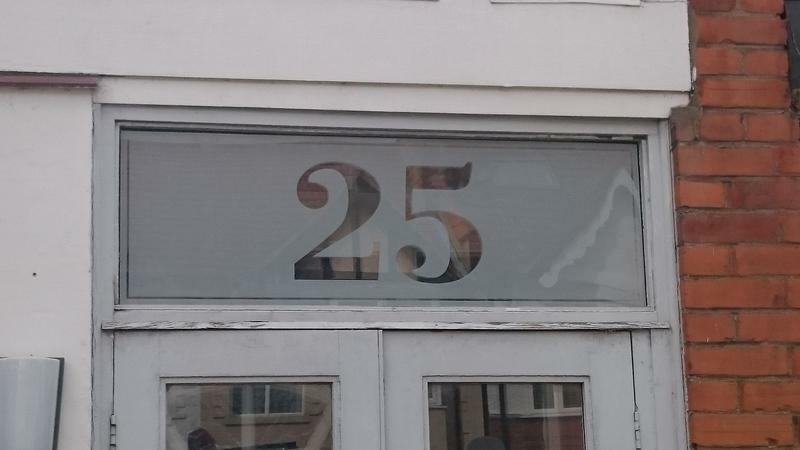 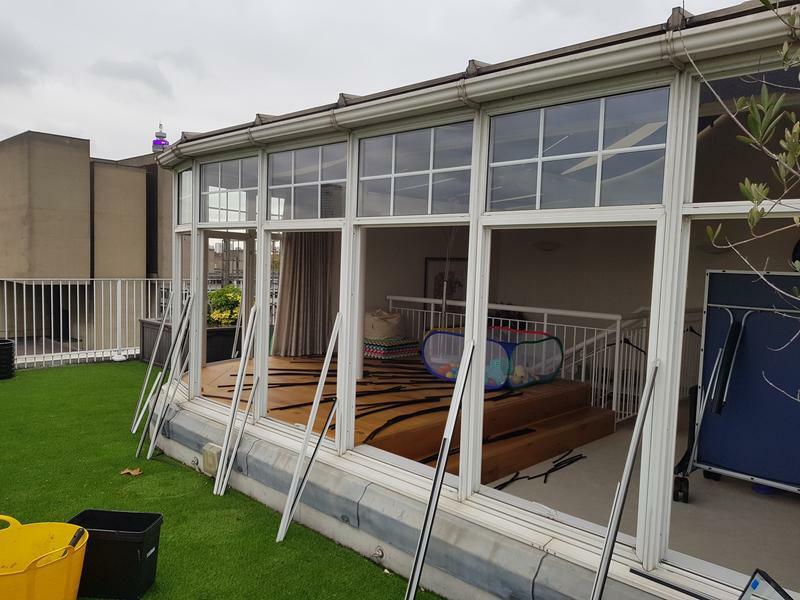 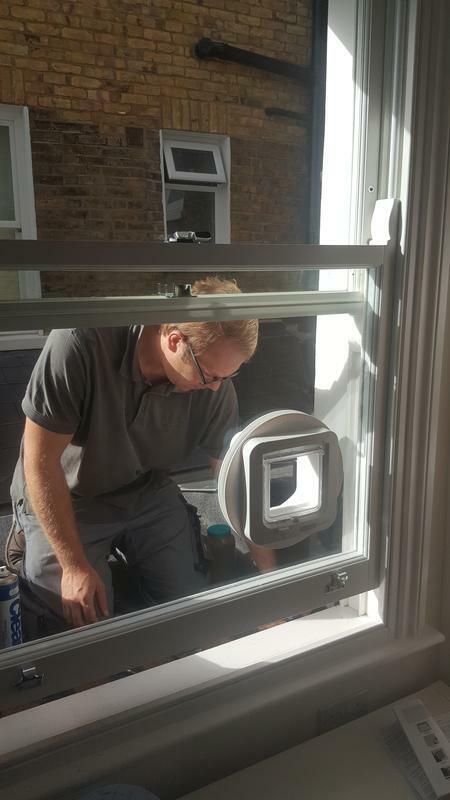 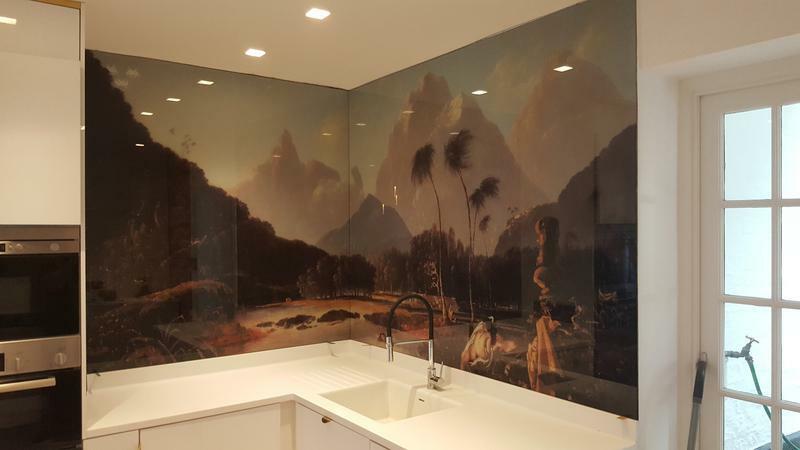 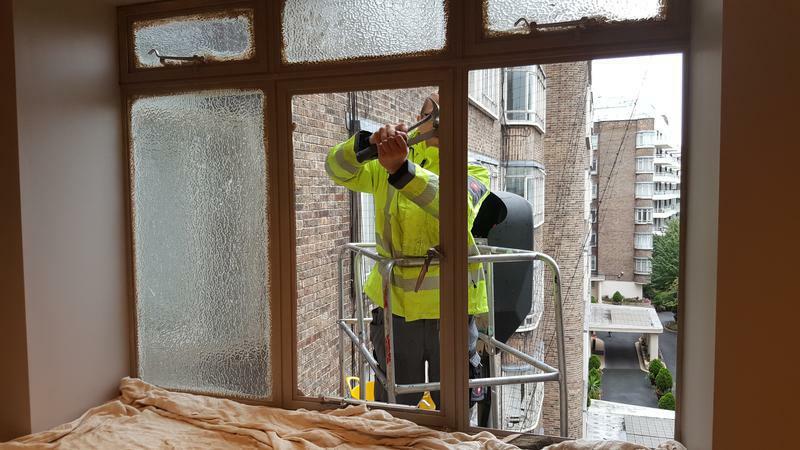 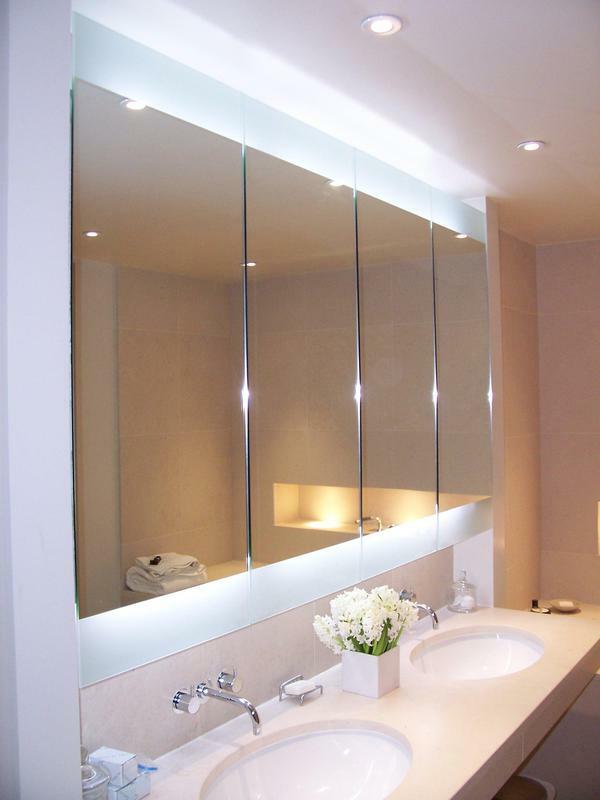 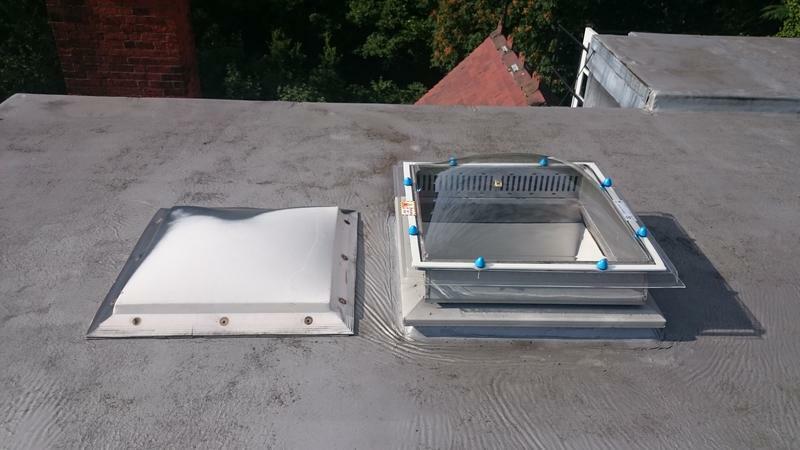 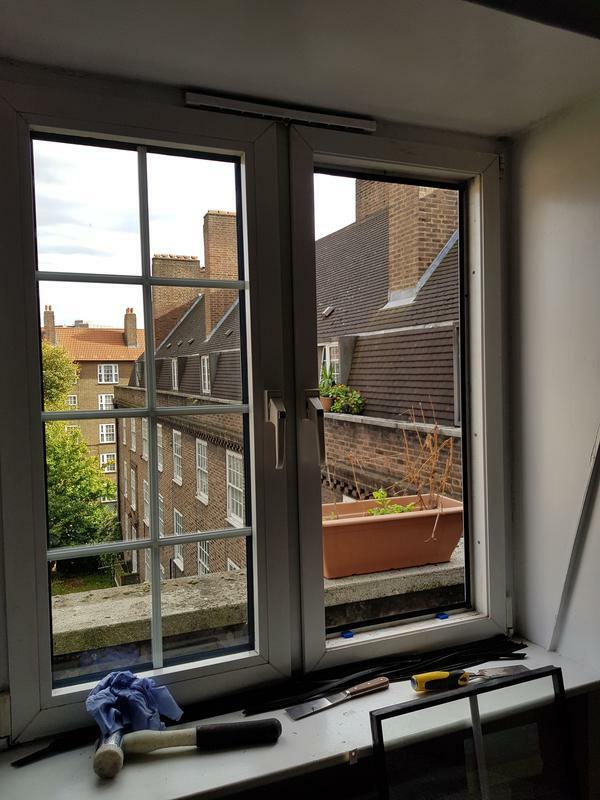 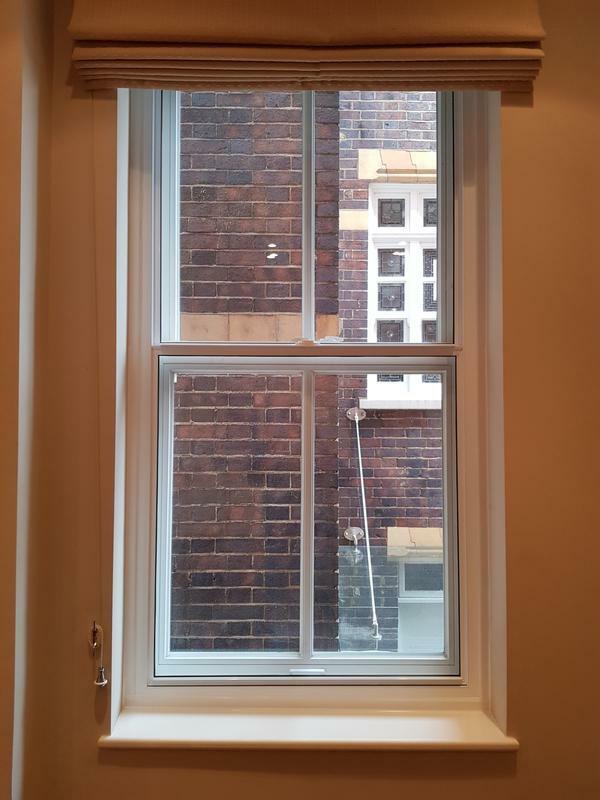 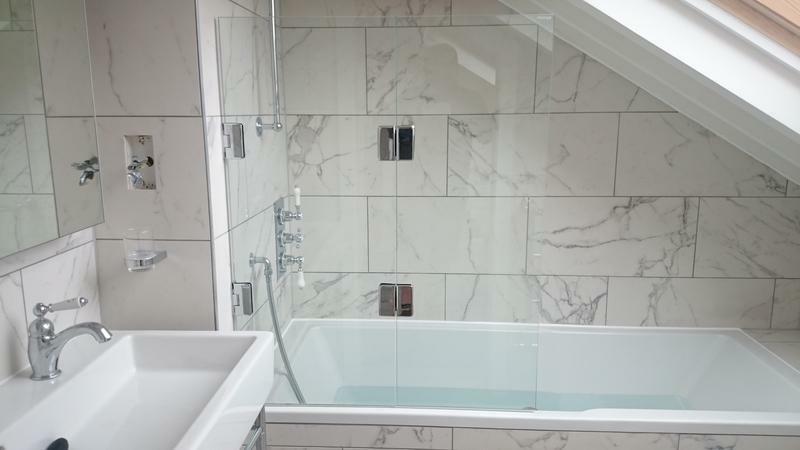 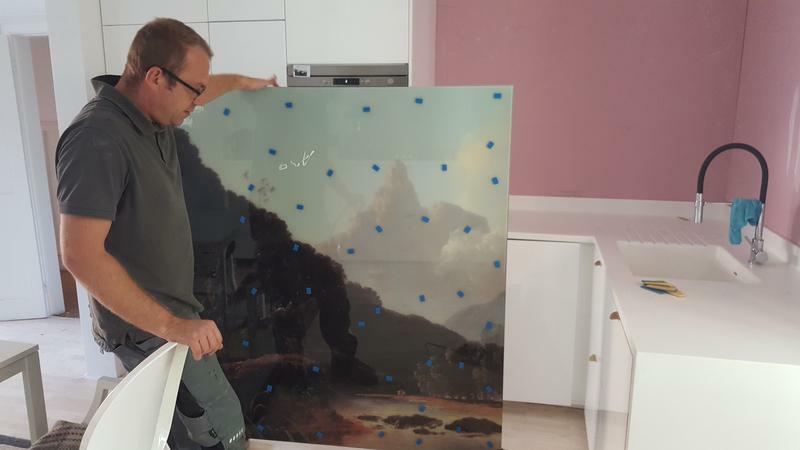 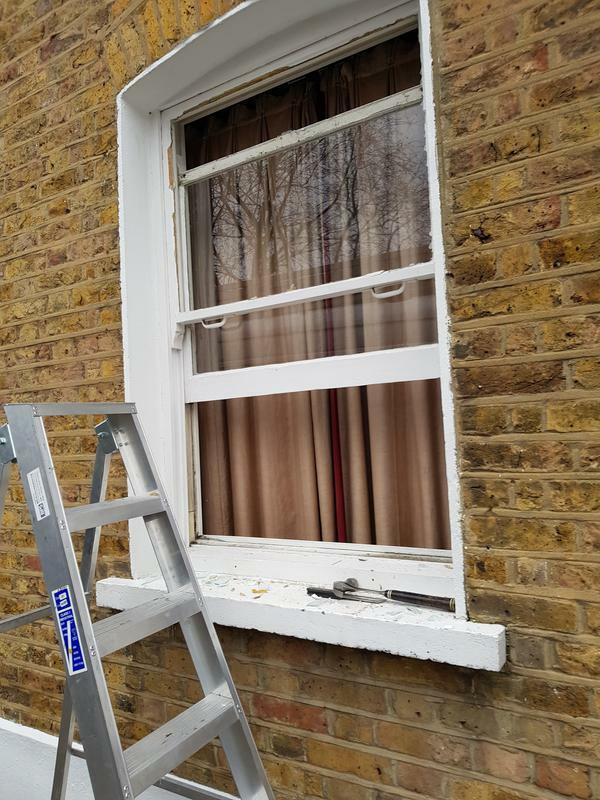 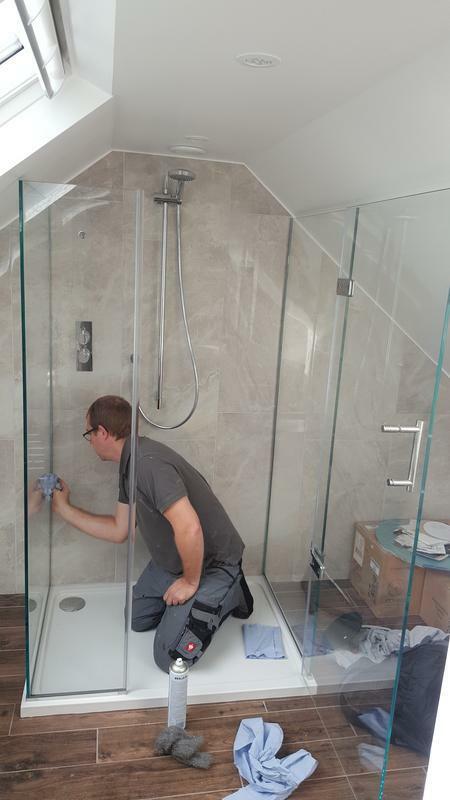 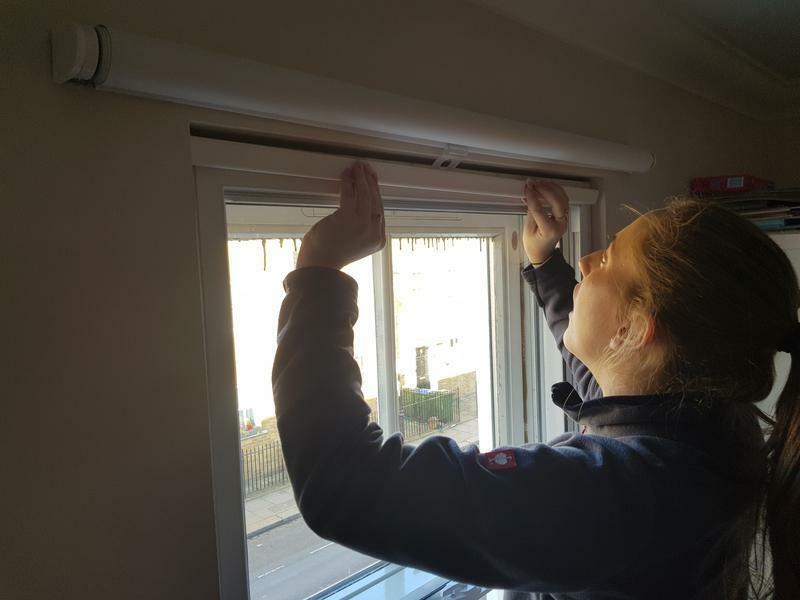 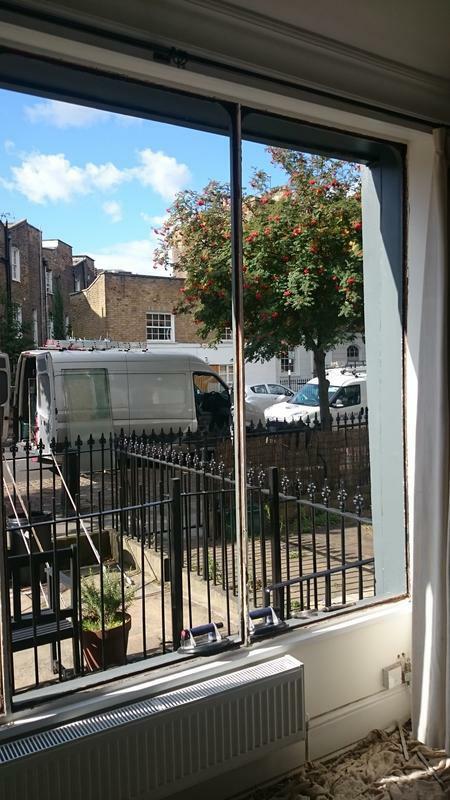 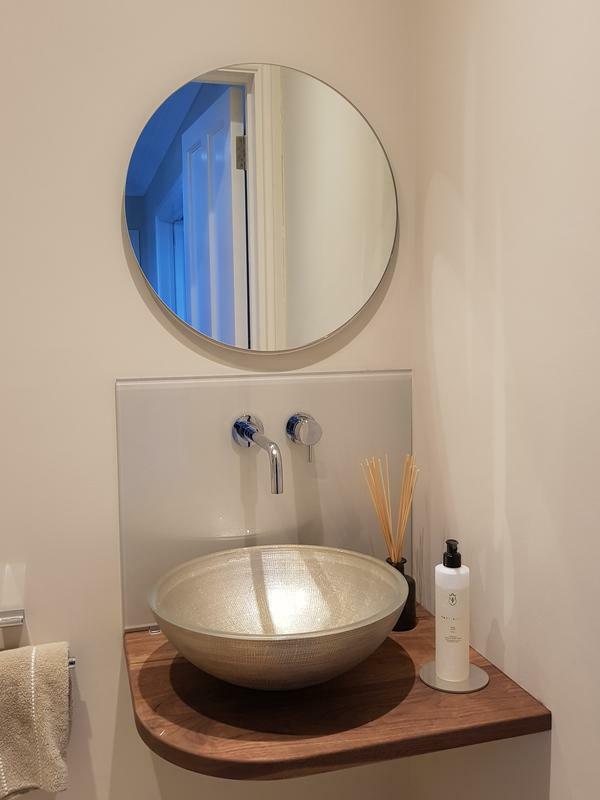 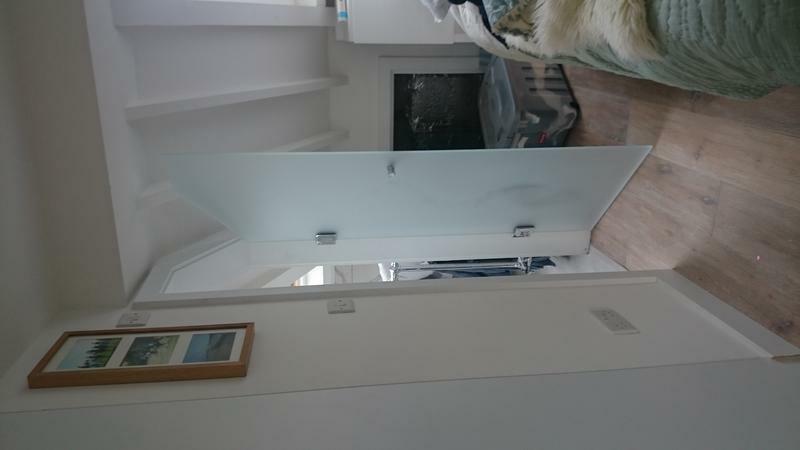 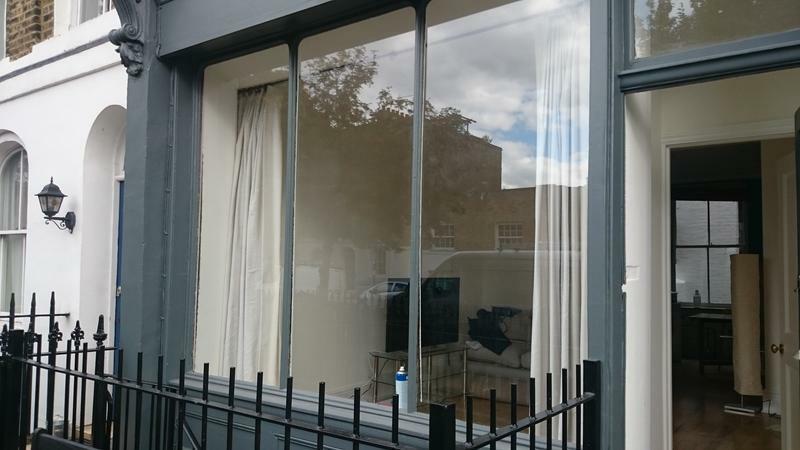 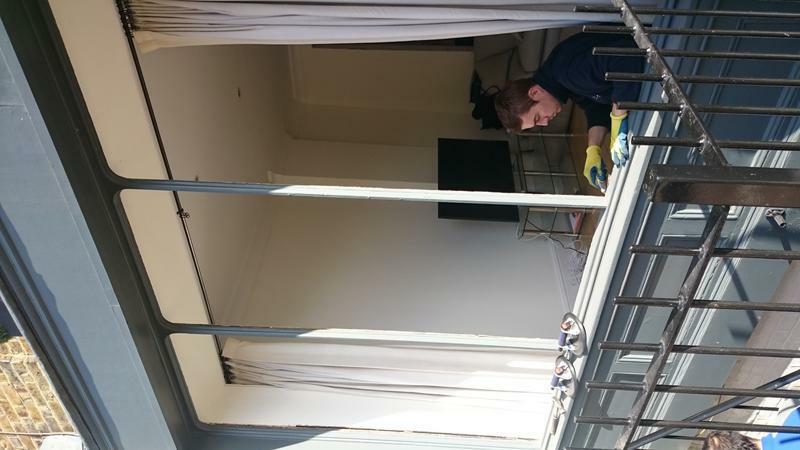 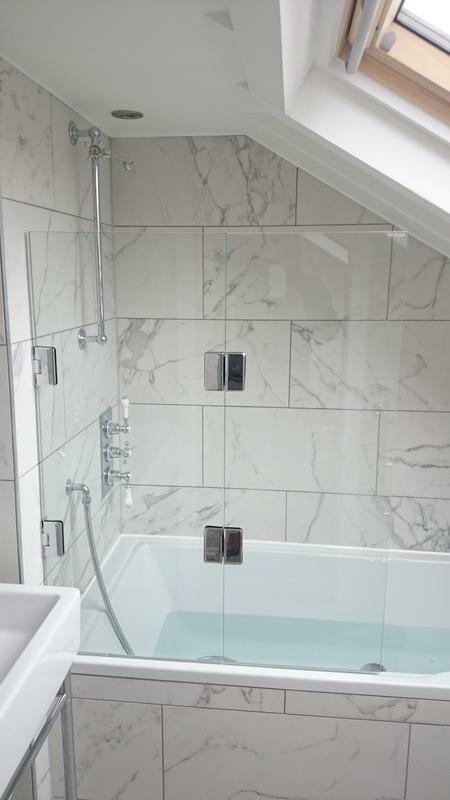 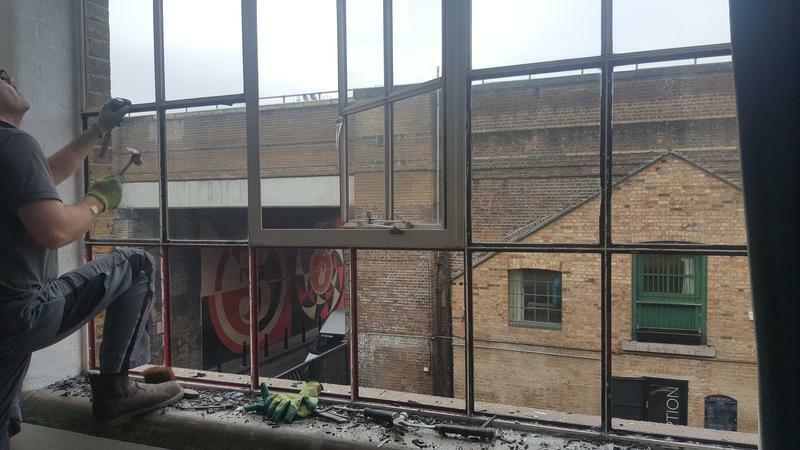 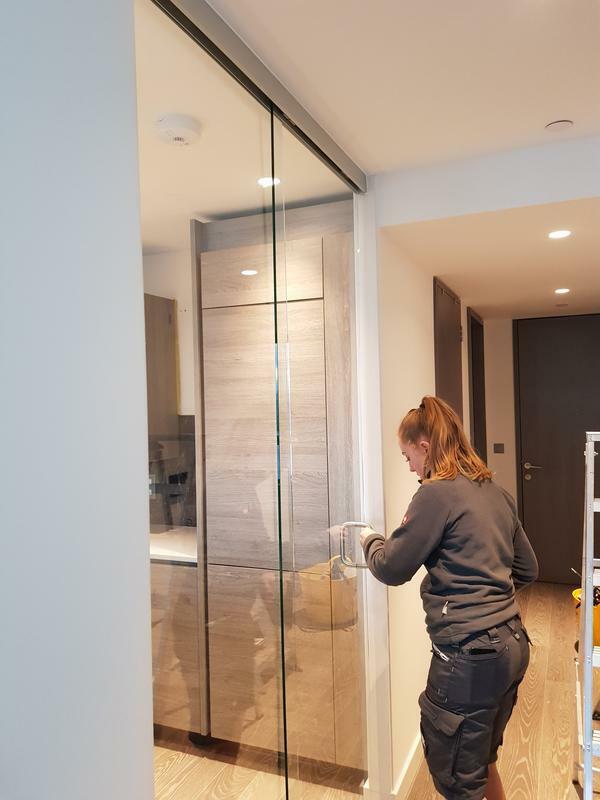 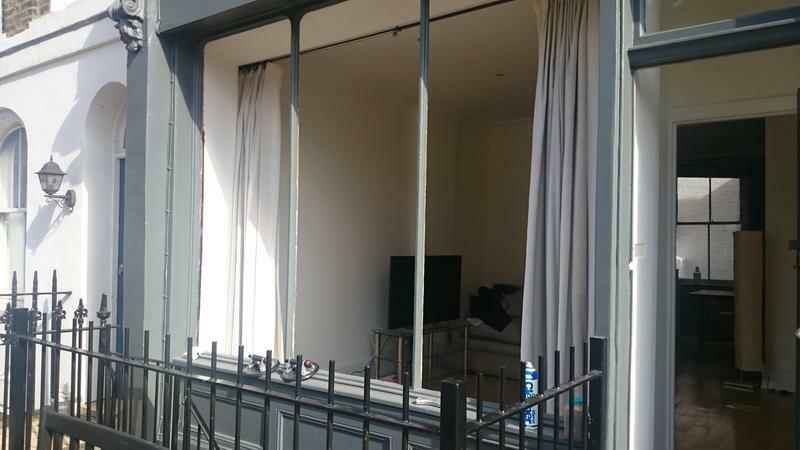 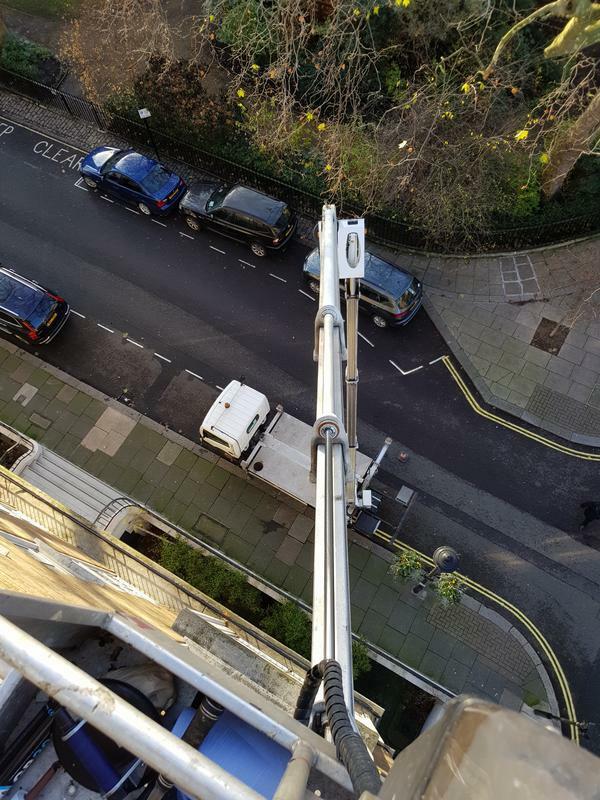 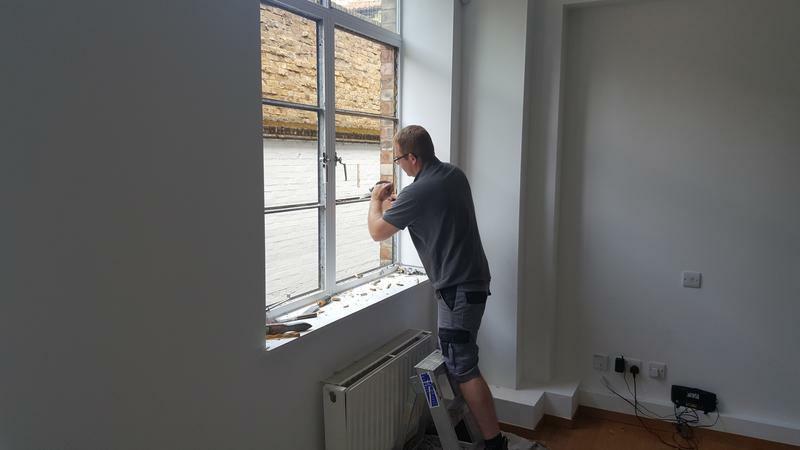 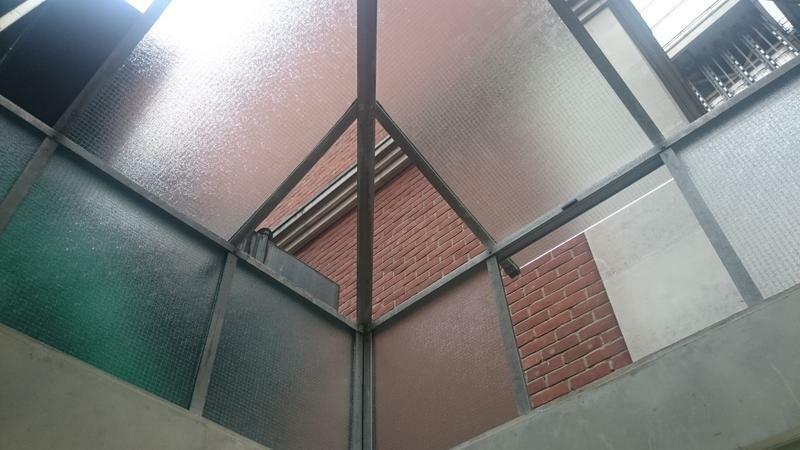 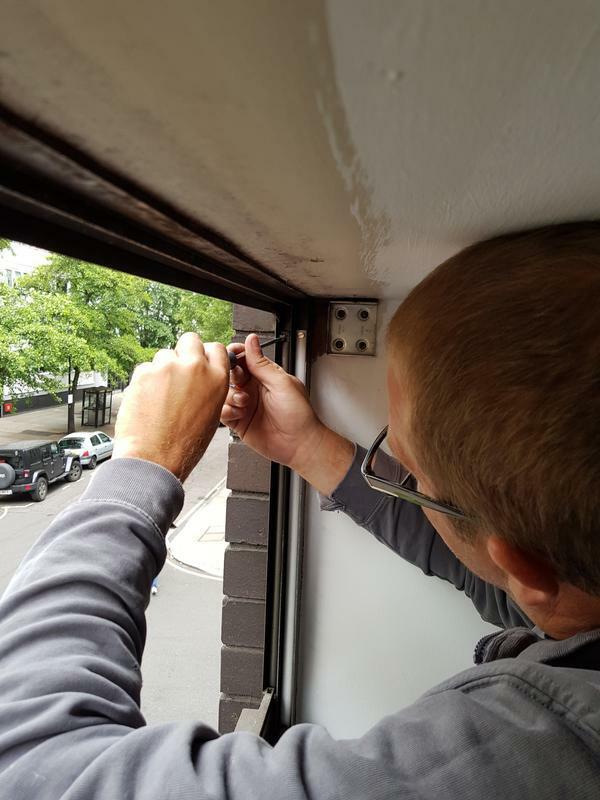 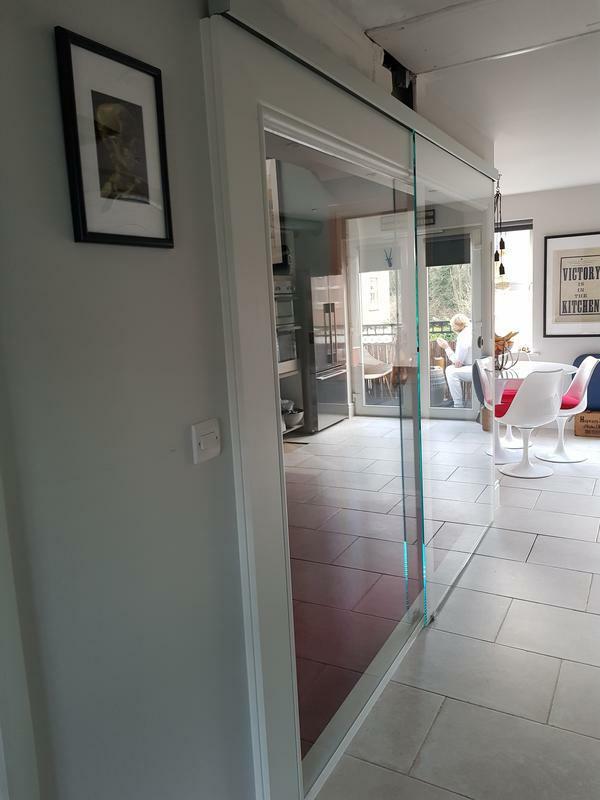 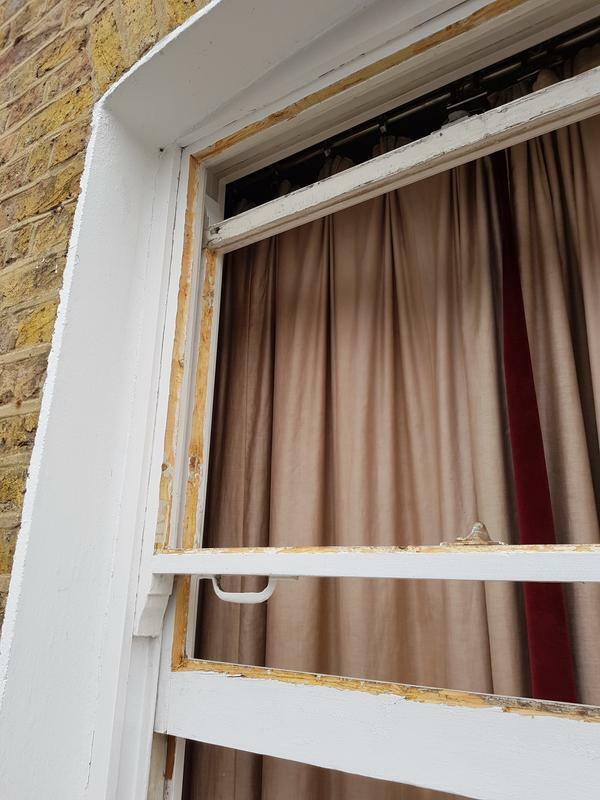 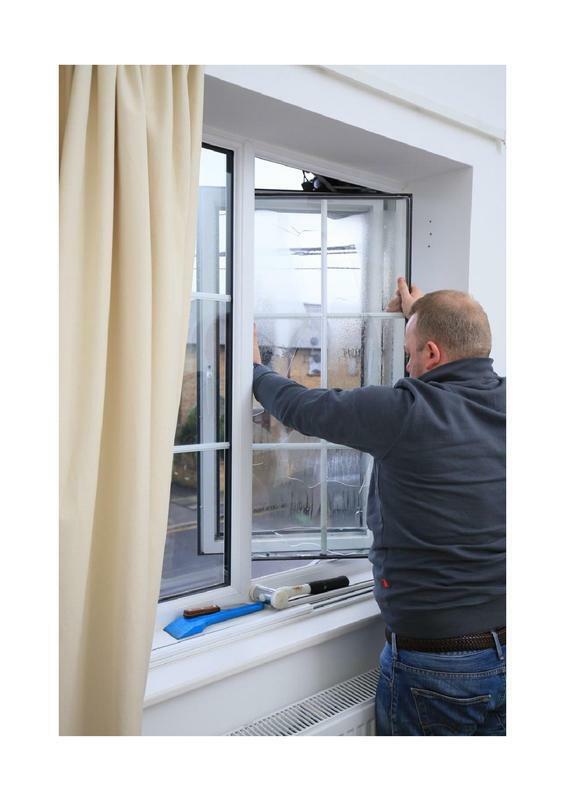 Empire operate across every London postcode and expert in a wide range of glazing disciplines undertaking everything from a misted double glazed unit through to the supply and installation of fifty shower doors, if its glass, Empire has it covered. 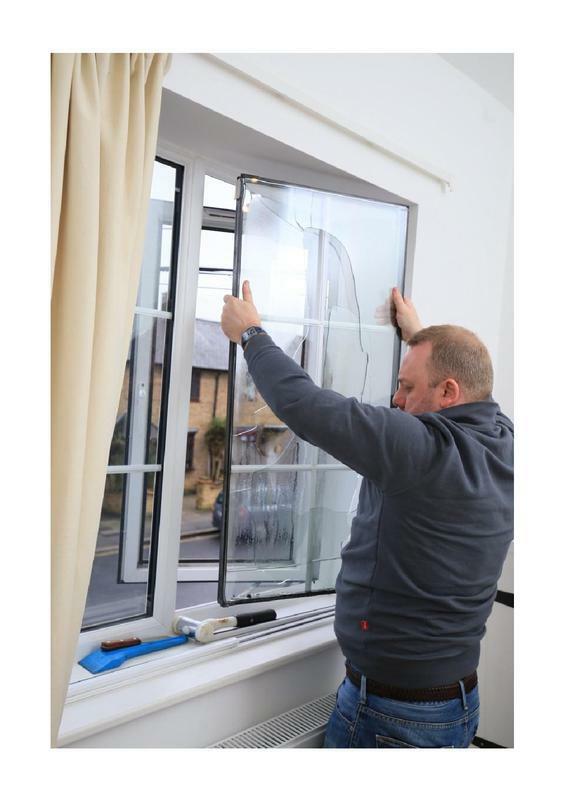 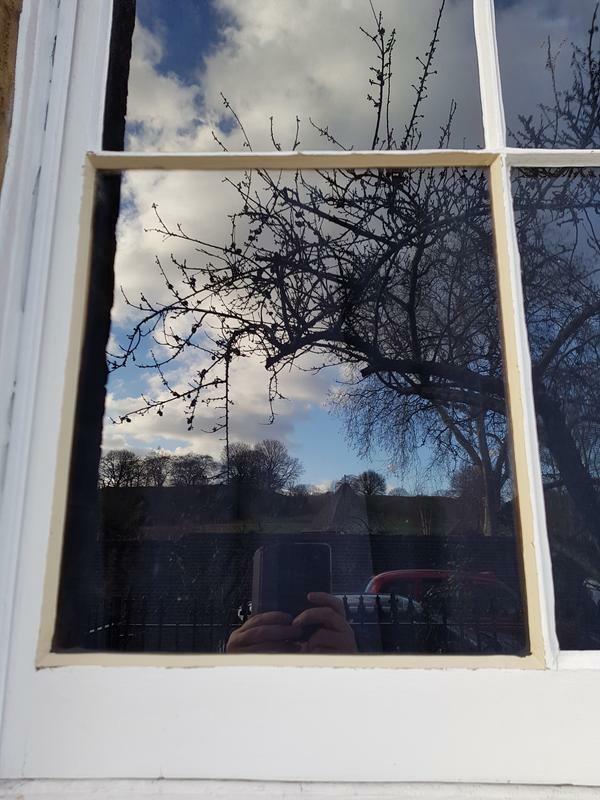 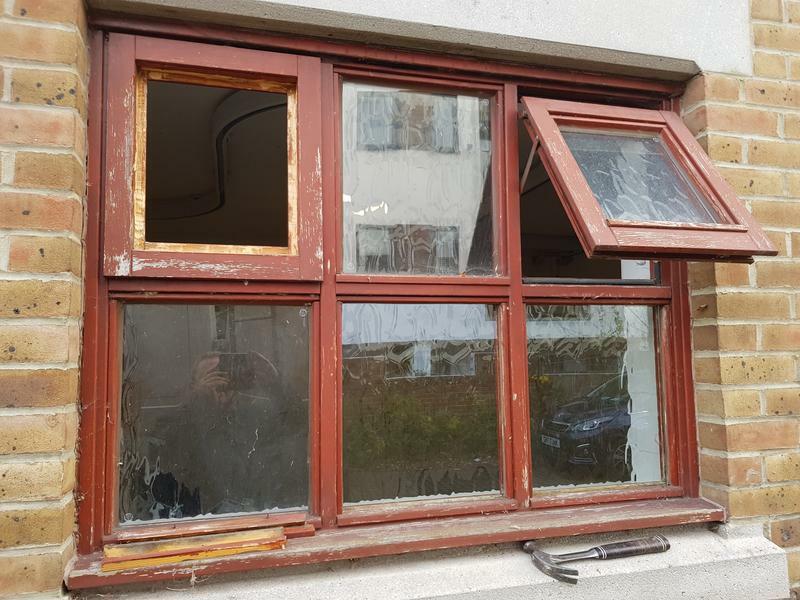 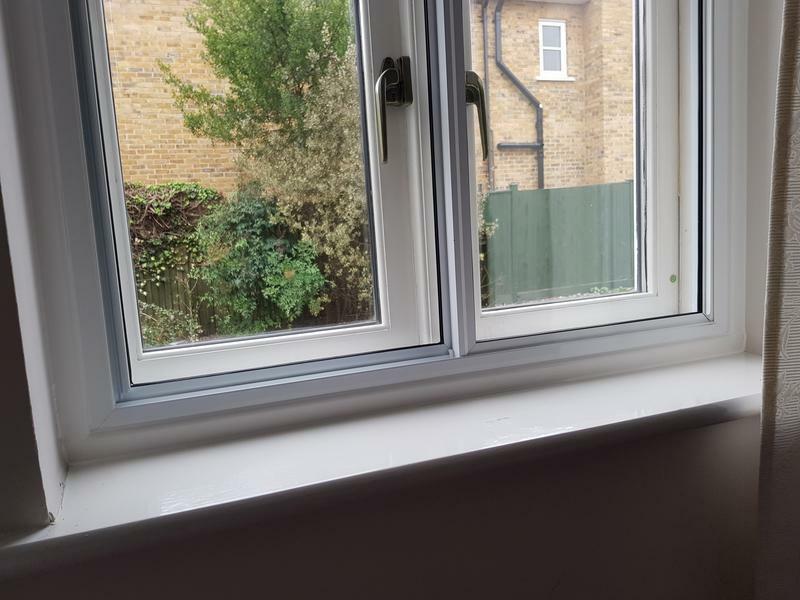 All works are covered by our no quibble minimum twelve month guarantee with installations such as secondary glazing and replacement double glazed units covered by our five year guarantee. 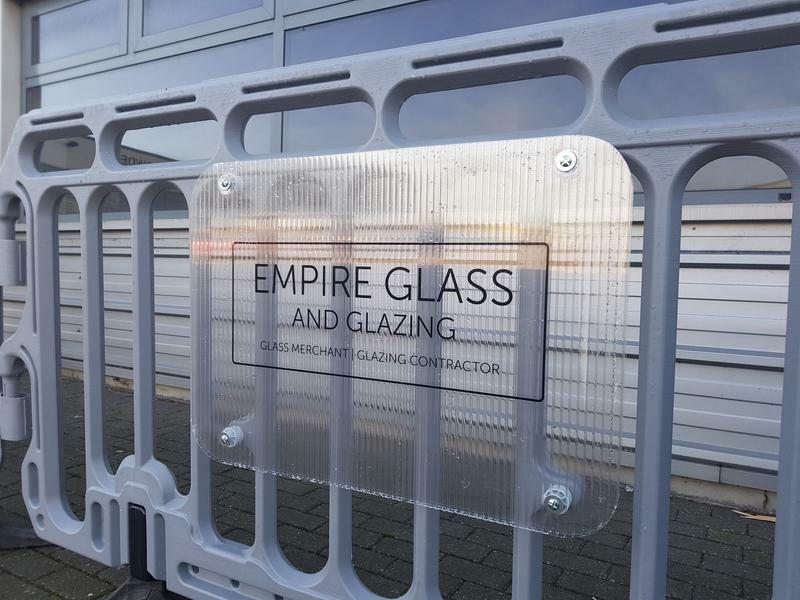 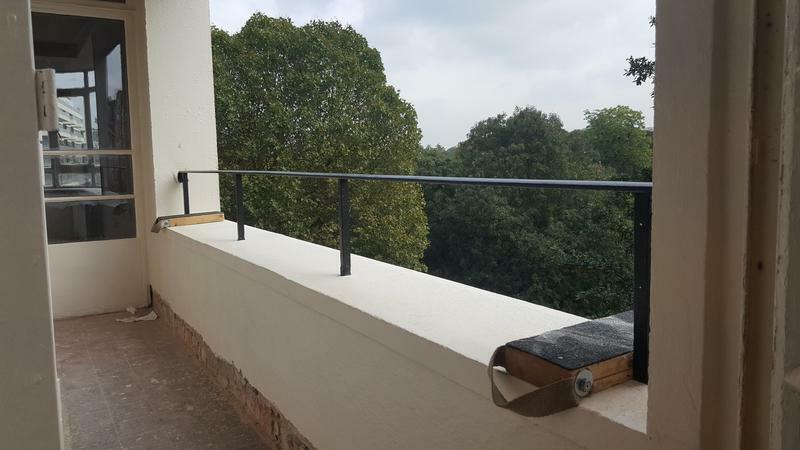 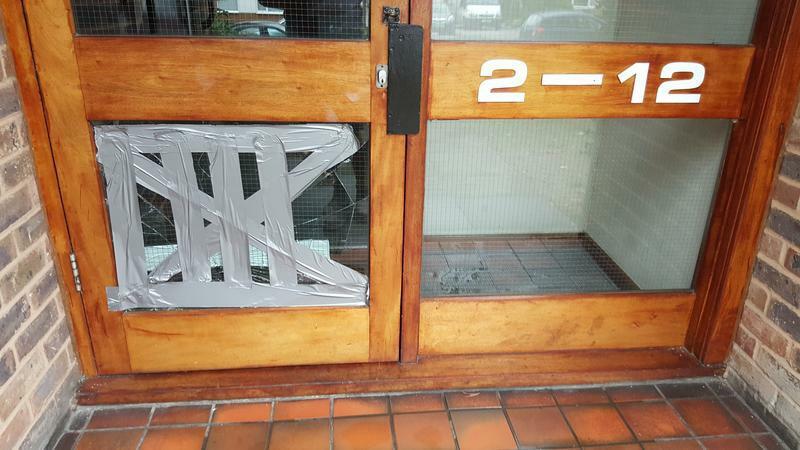 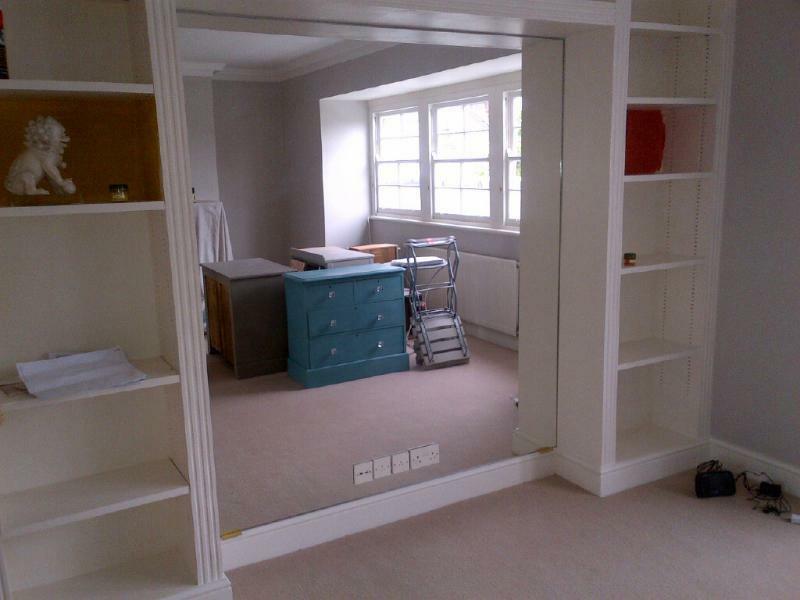 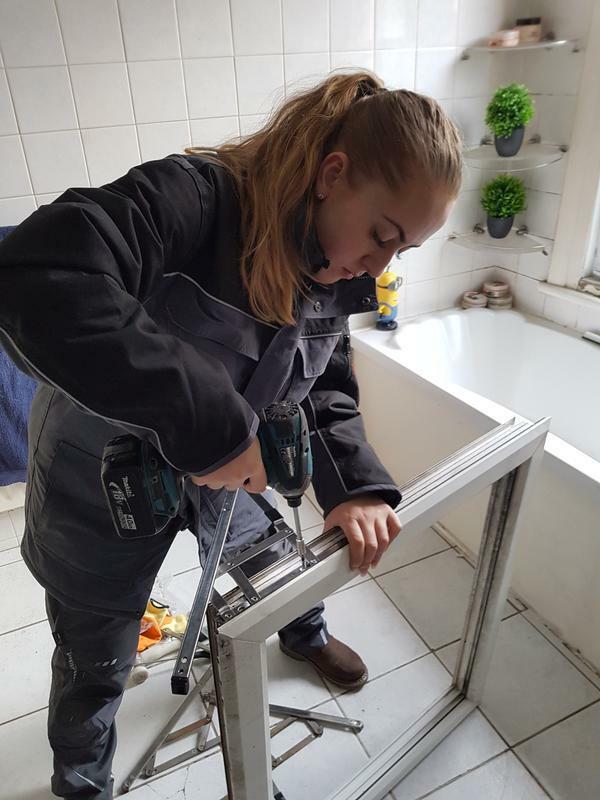 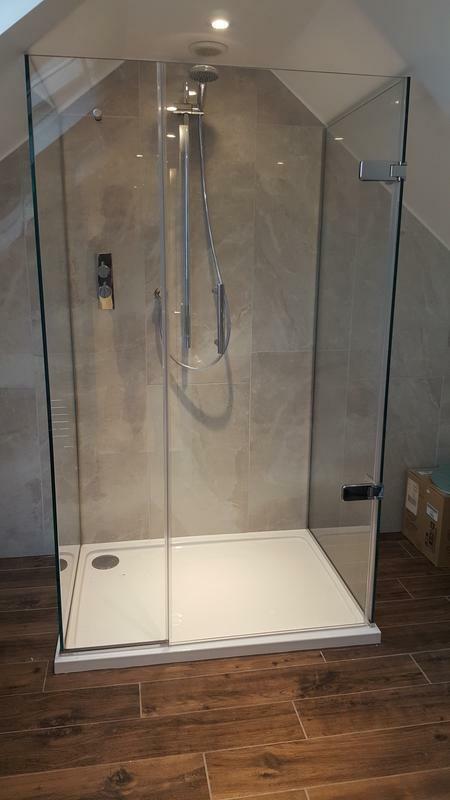 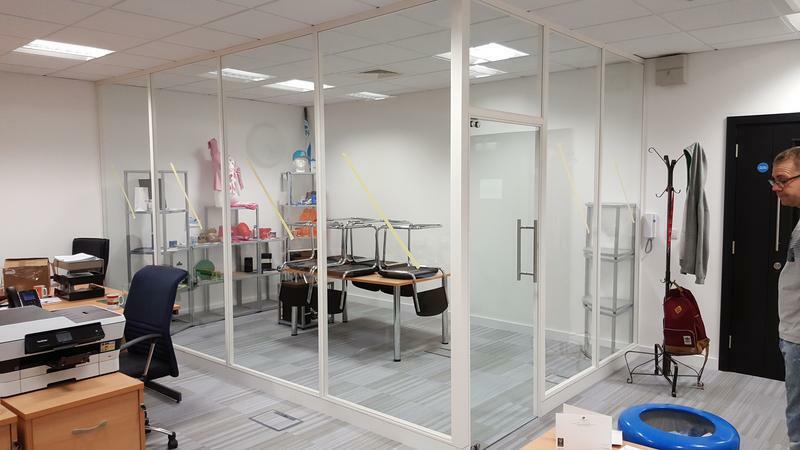 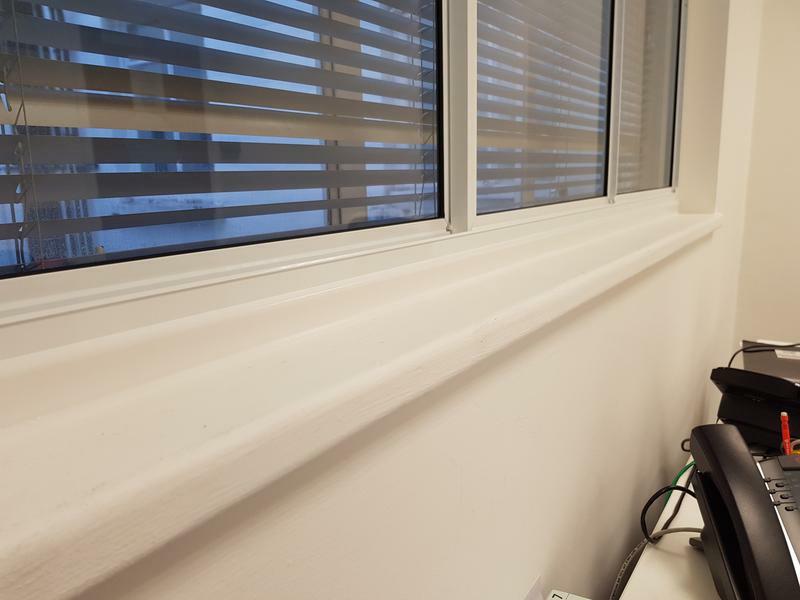 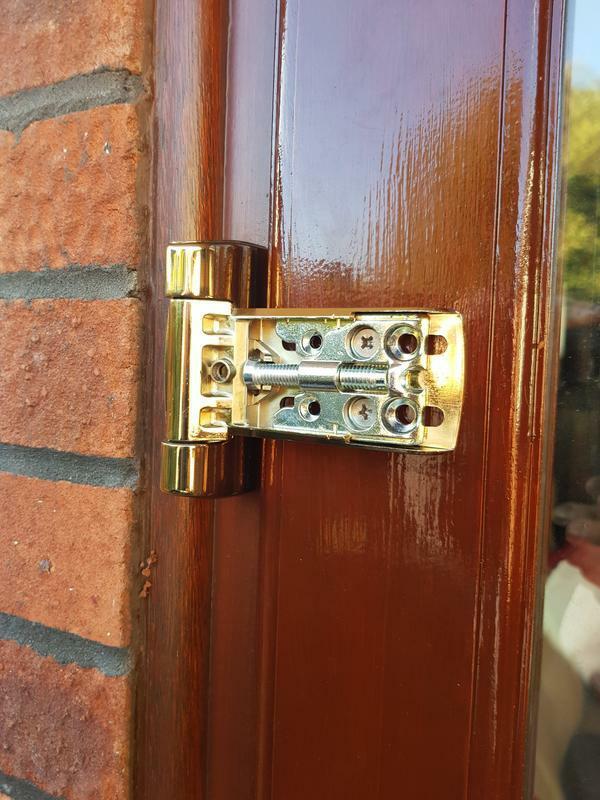 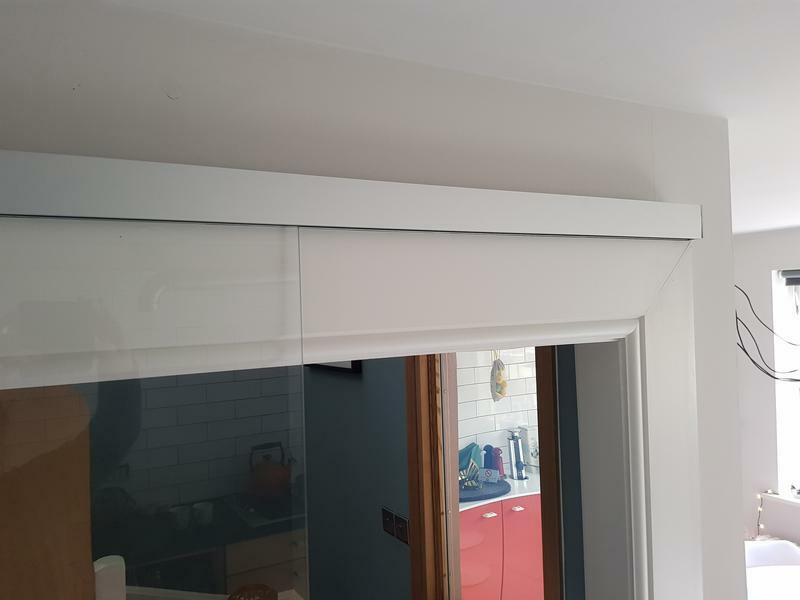 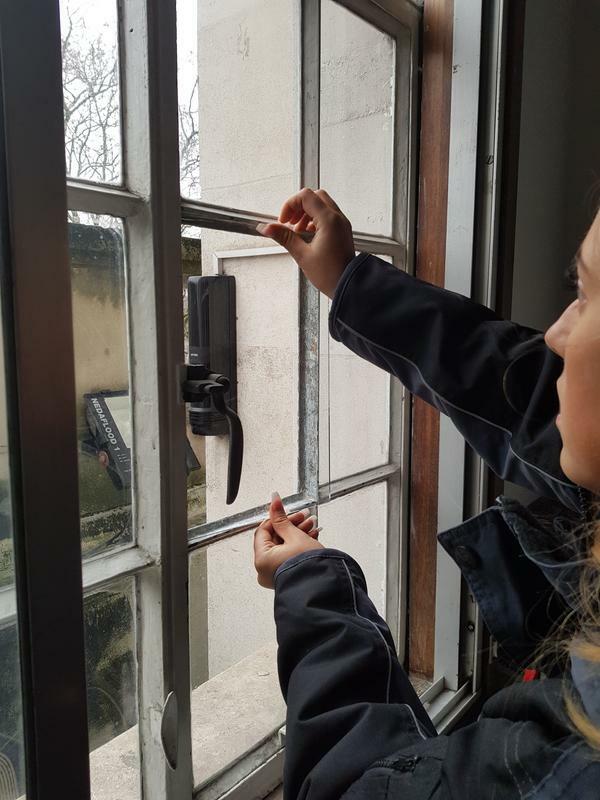 Empire are specialists in the replacement of a wide range of door and window hardware such as locks, hinges and handles also frameless glass hardware such as floor springs, shower hardware, overhead closer and handles plus everything in-between. 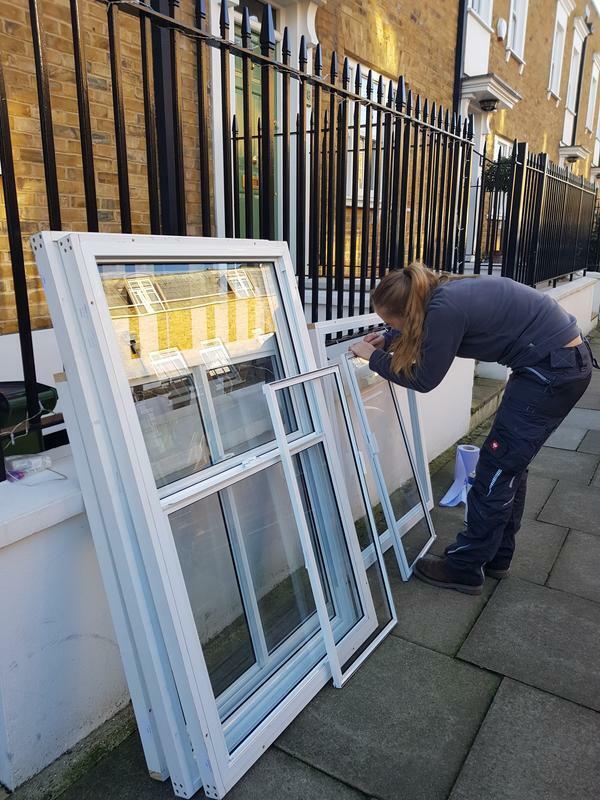 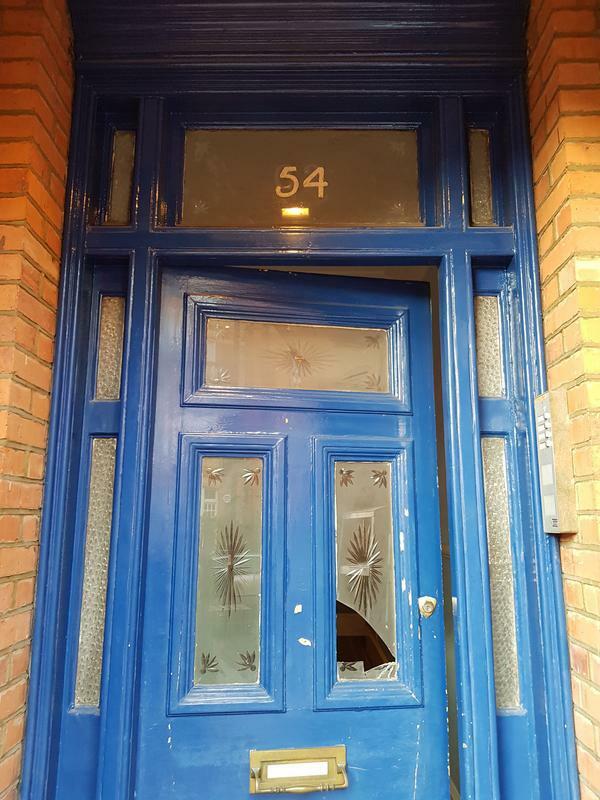 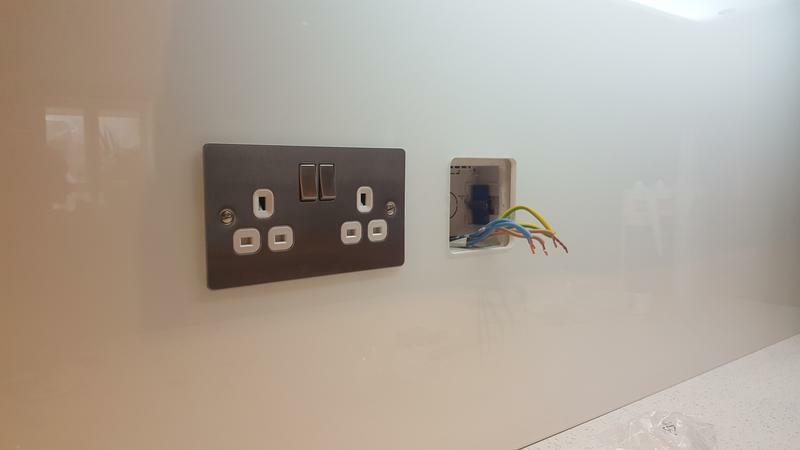 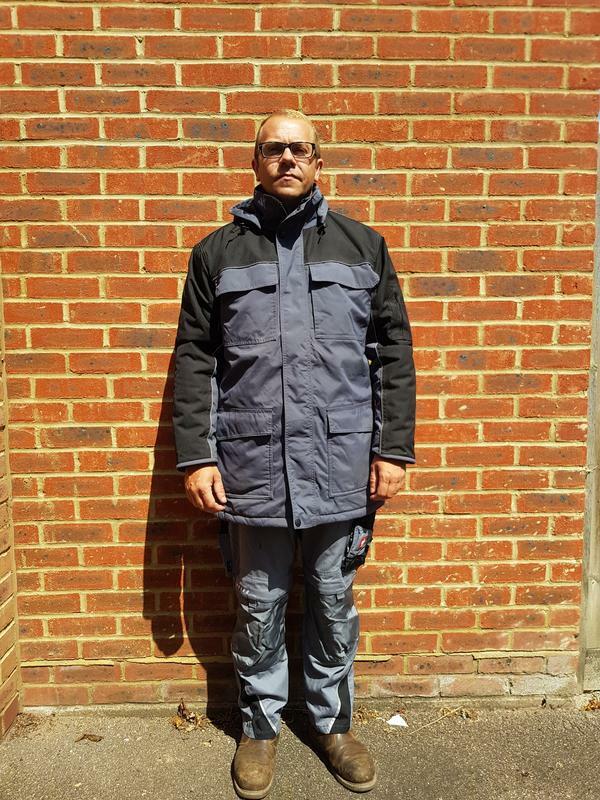 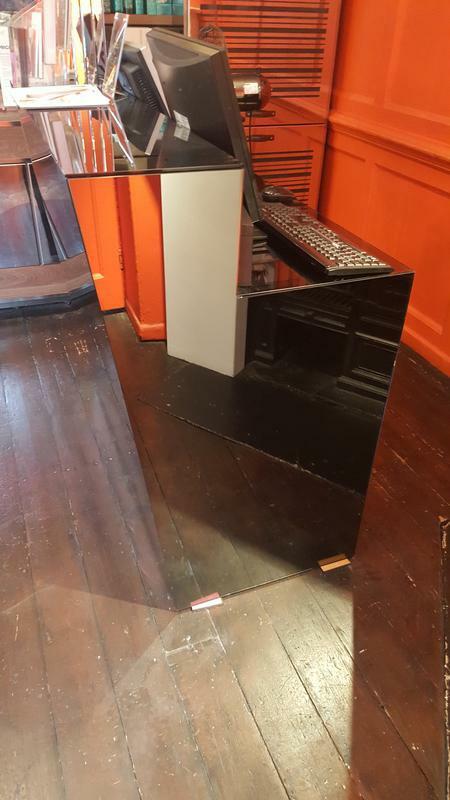 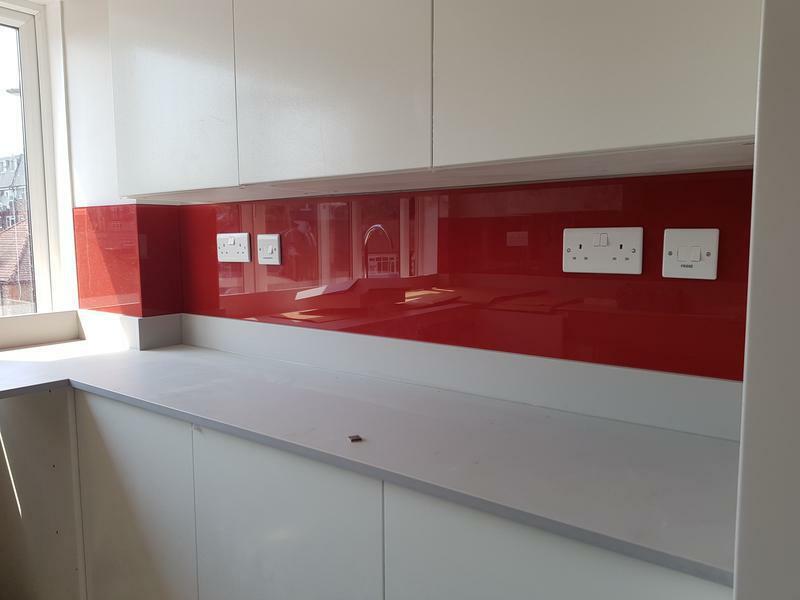 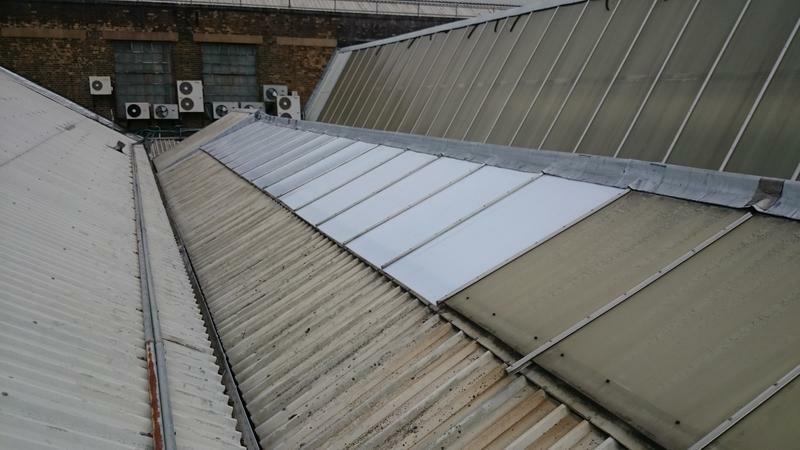 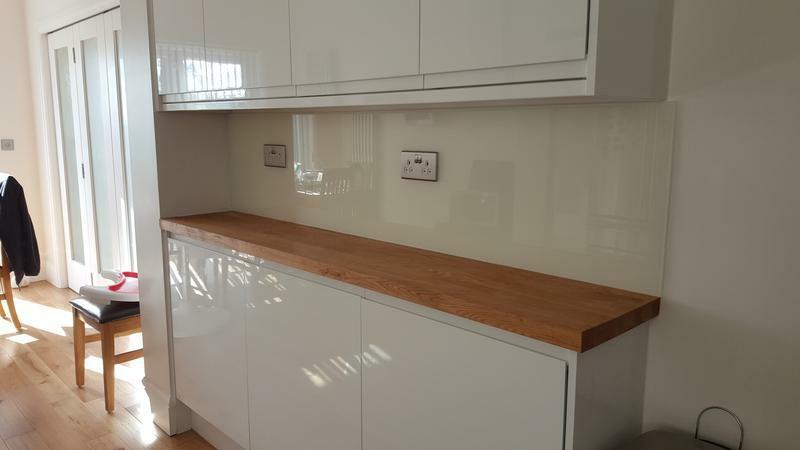 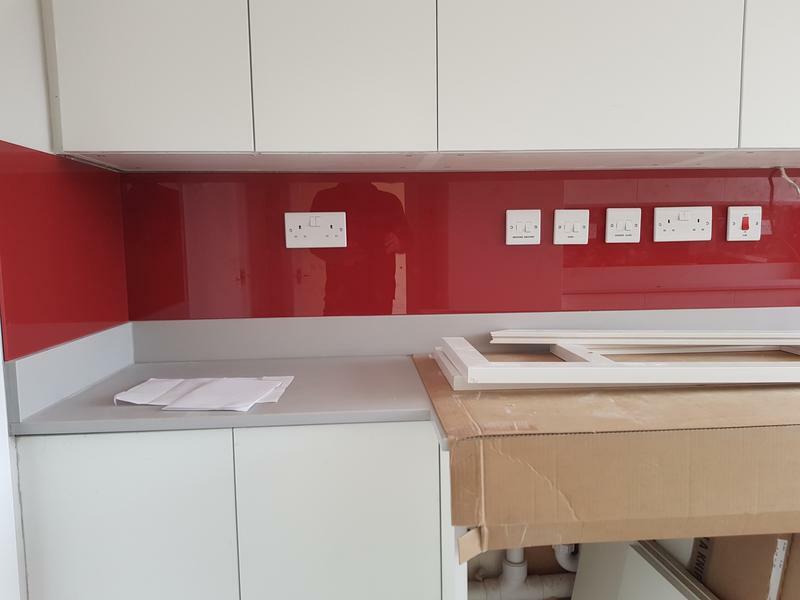 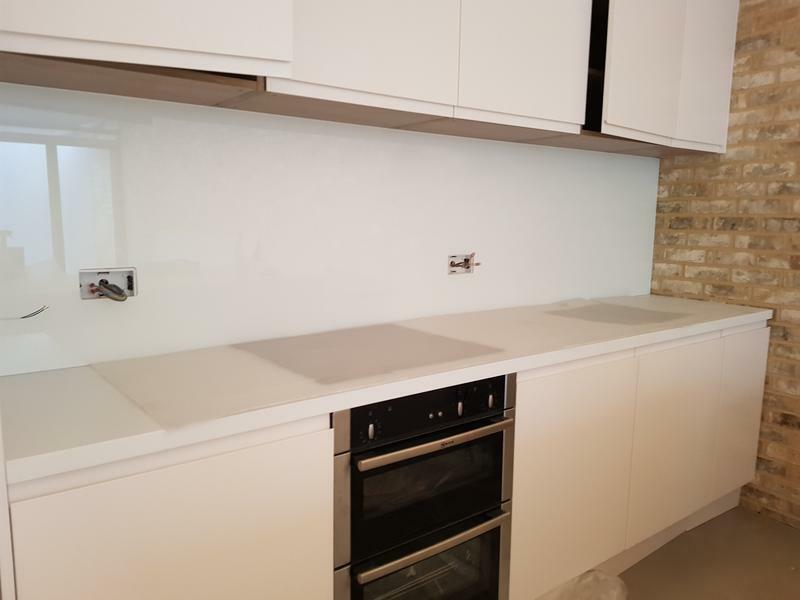 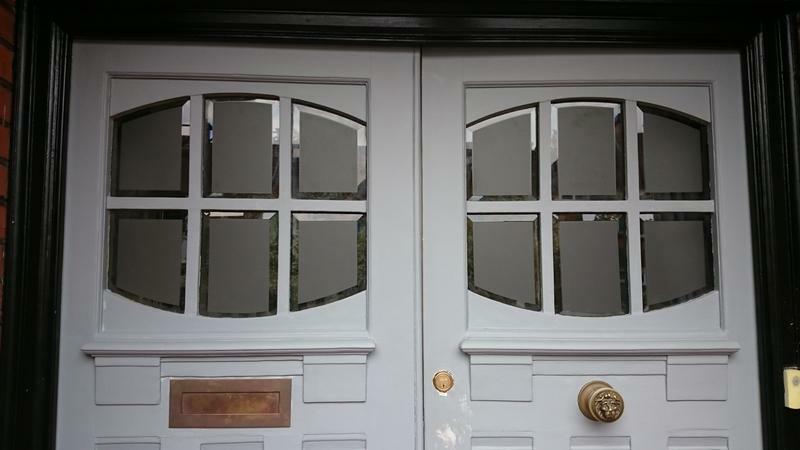 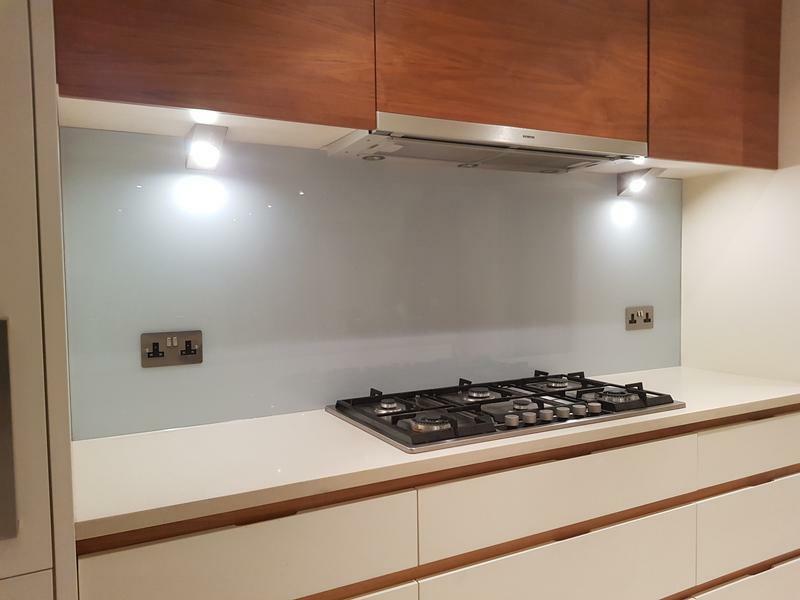 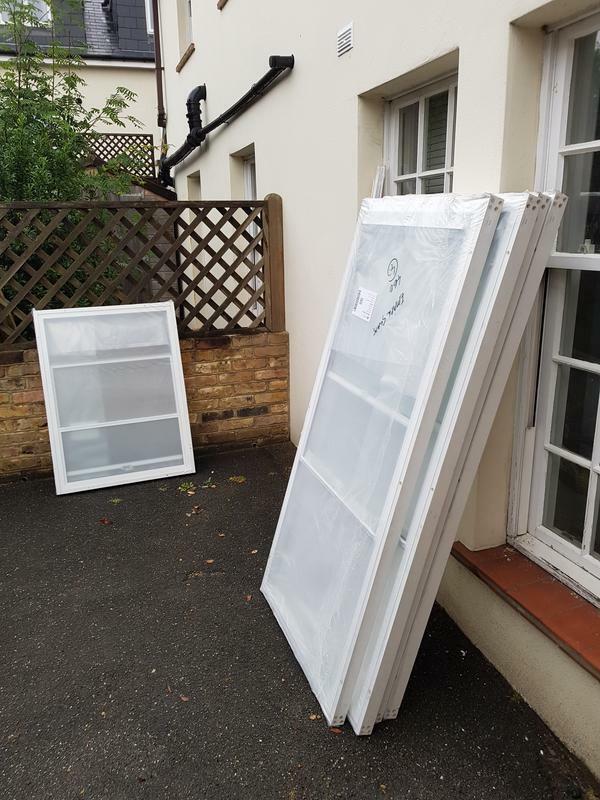 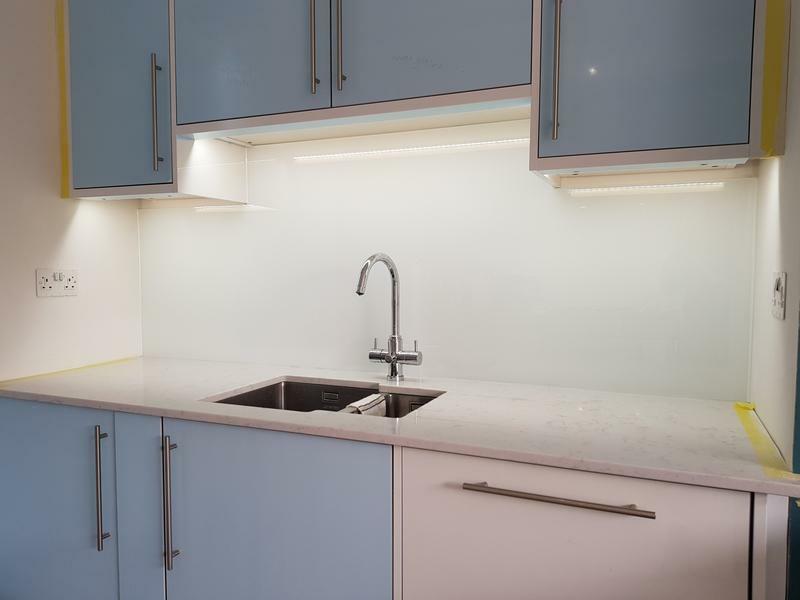 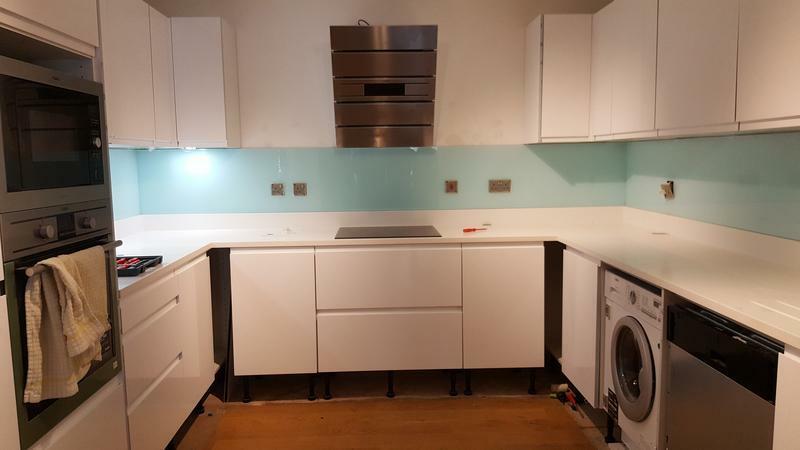 We offer all glass items and related products including hardware on a supply only basis which includes free delivery to any London postcode regardless of order value. 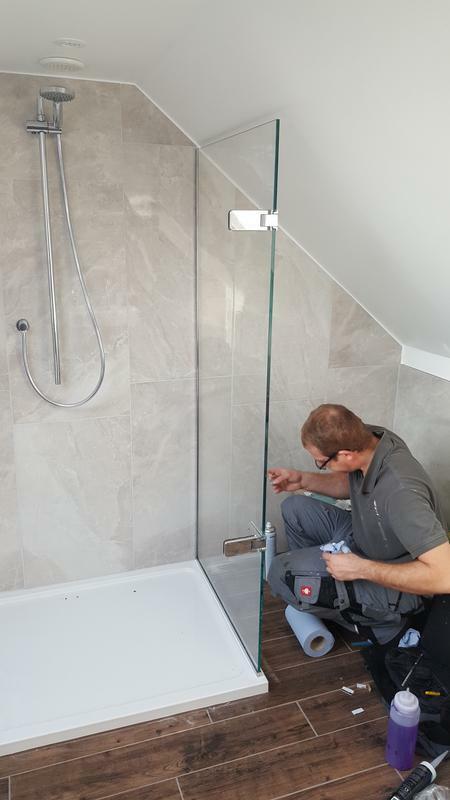 If you have a particular requirement please give us a call or send an email as we`re always happy to help with professional friendly advice. 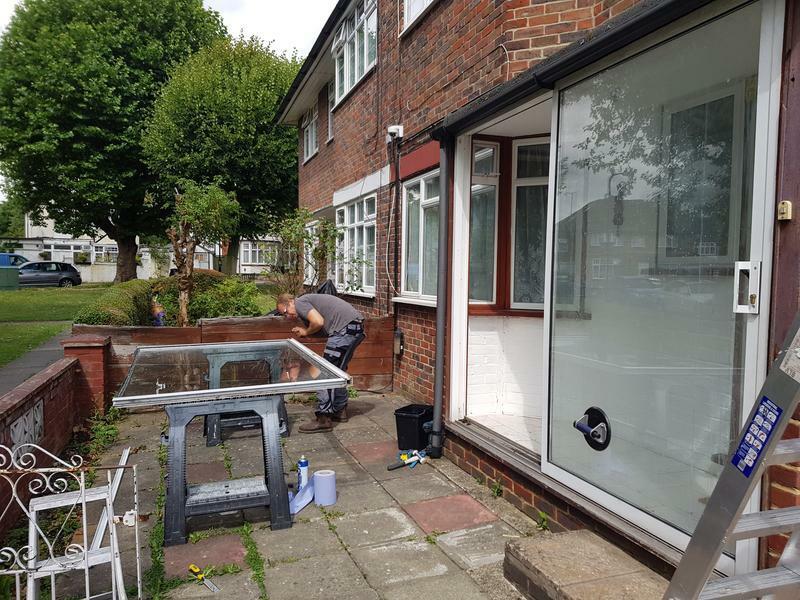 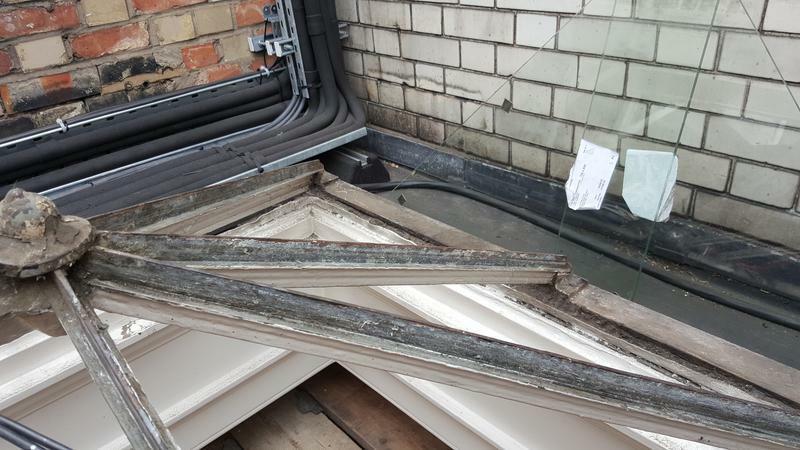 We offer free, no obligation site surveys followed by sameday emailed quotations with the added bonus of Saturday appointments at no extra cost.